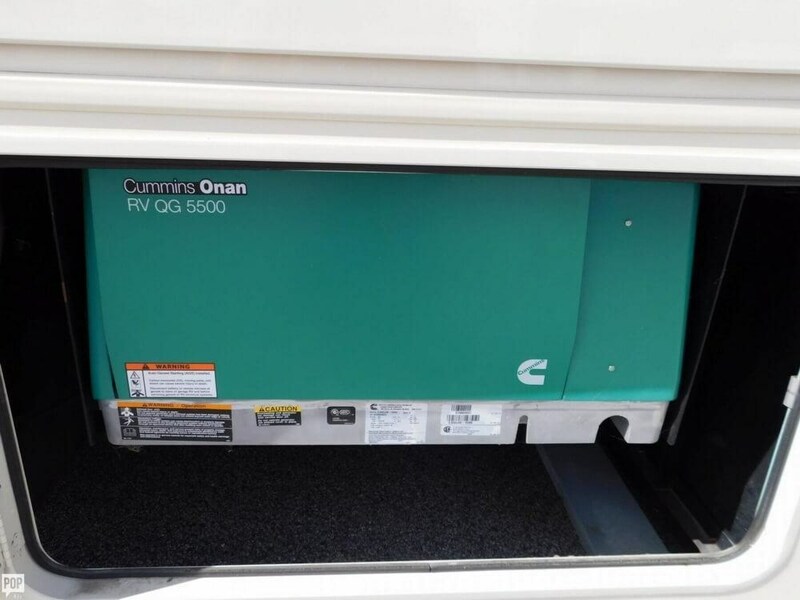 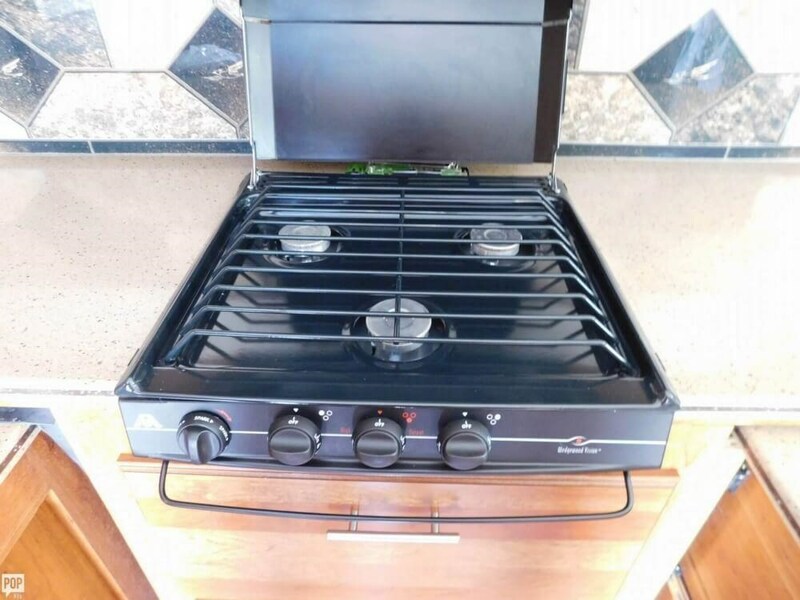 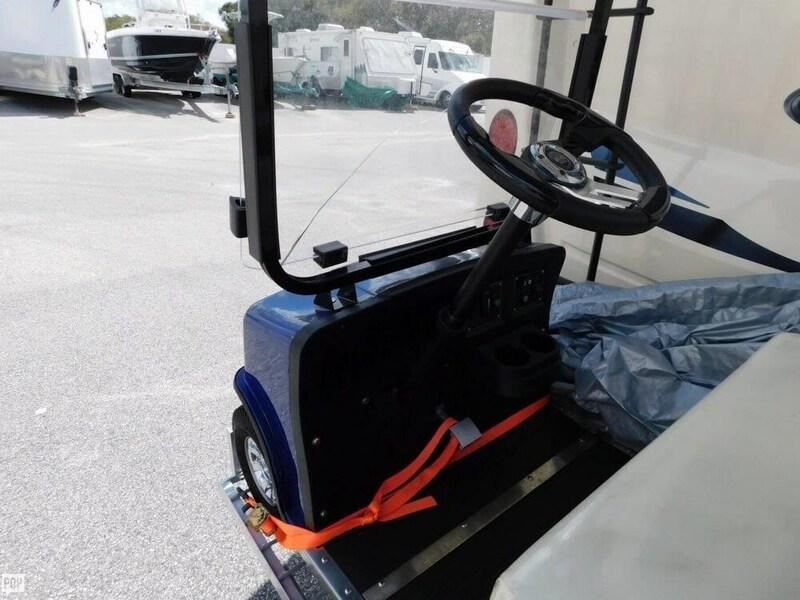 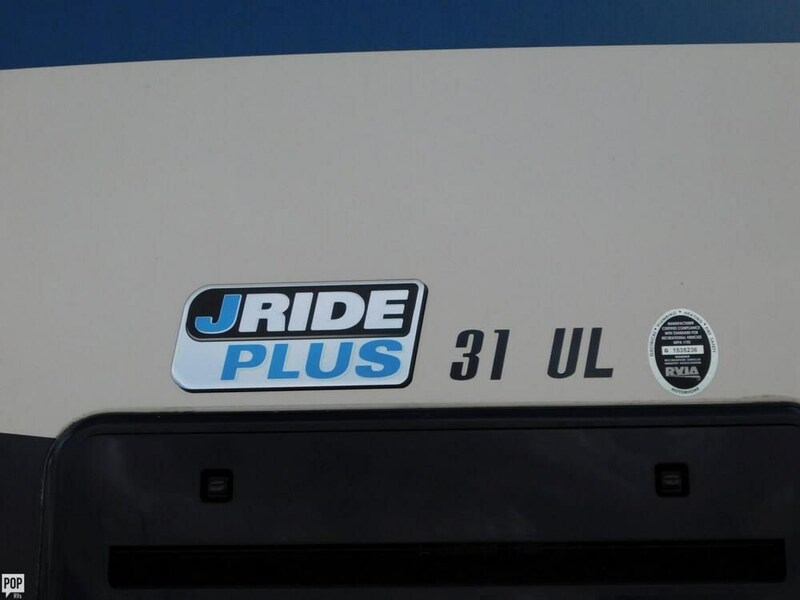 Like new 31UL with extended warranty! 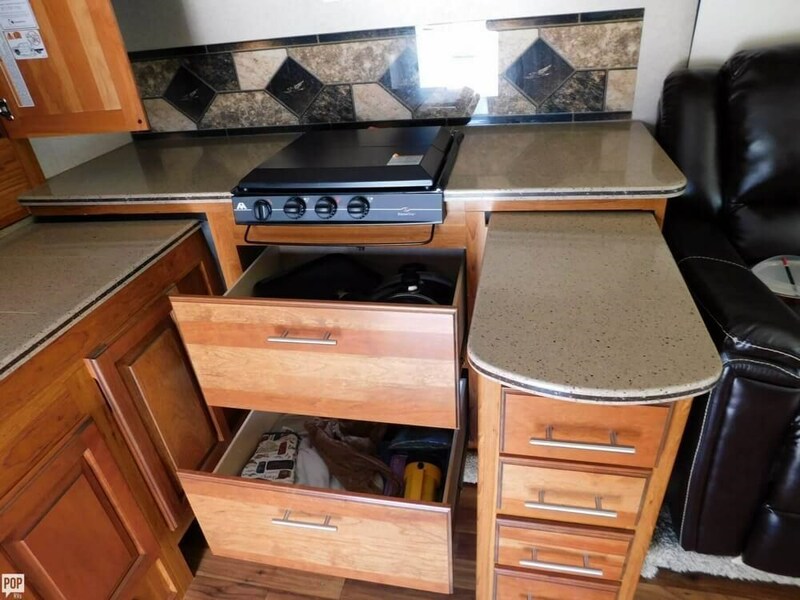 Barely used! 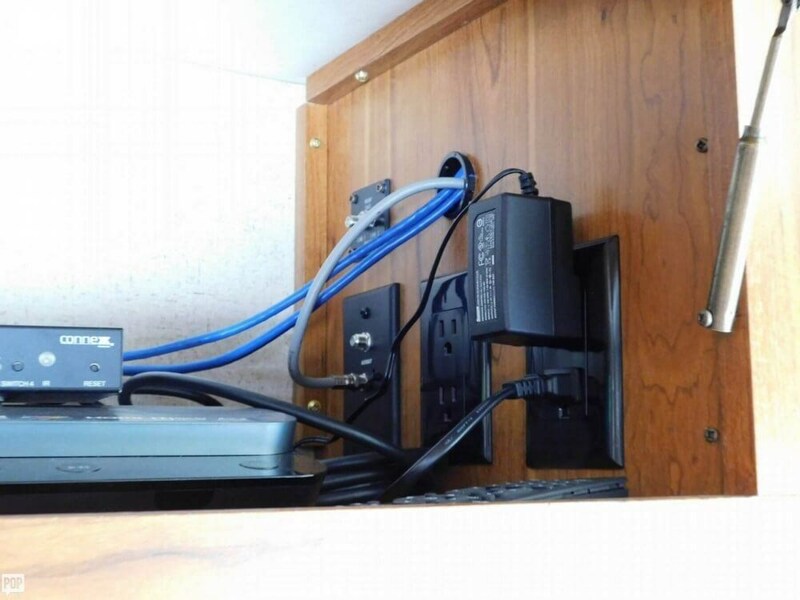 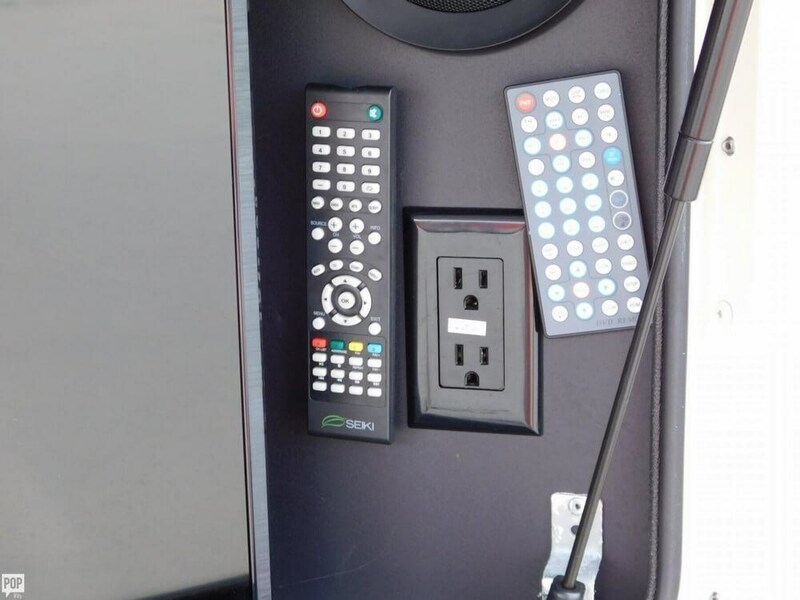 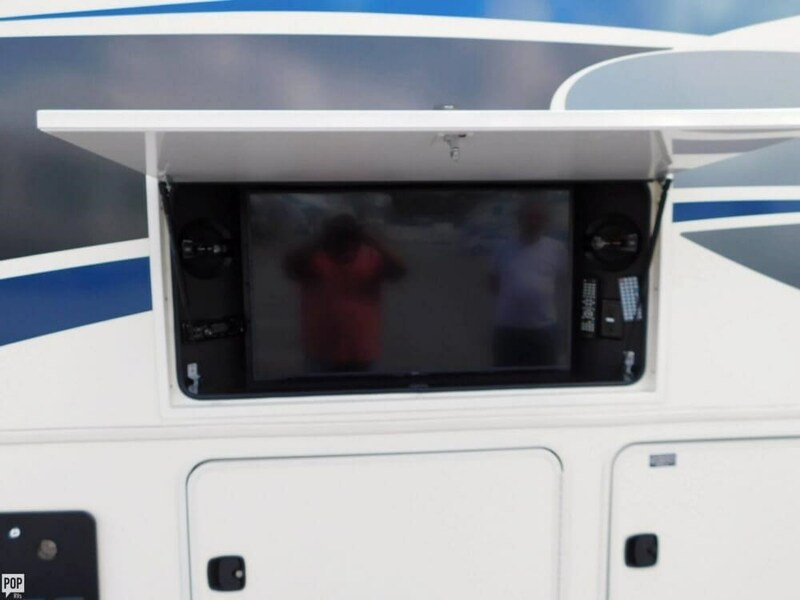 Outside TV & entertainment center! 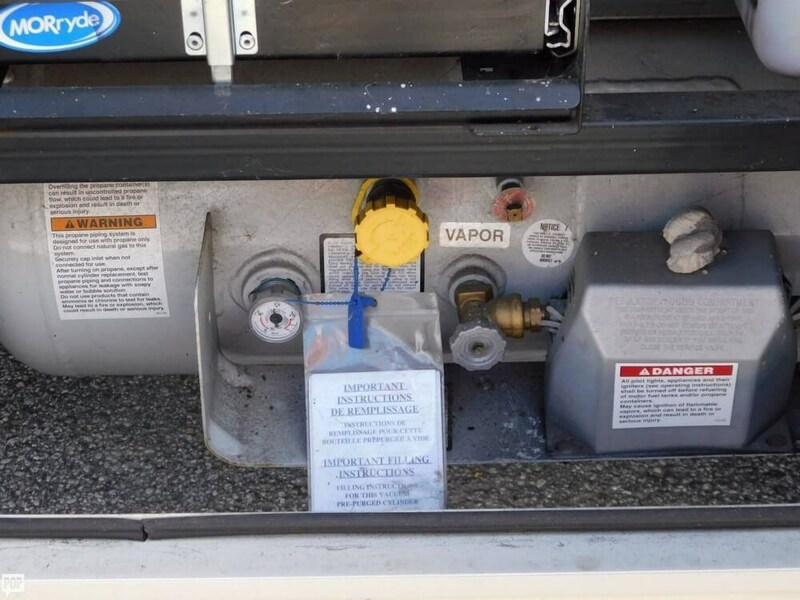 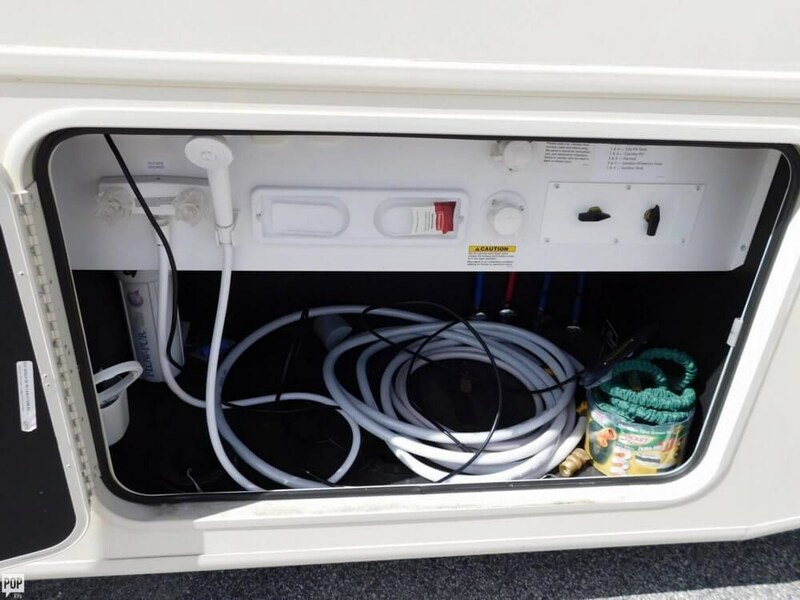 Tankless hot water! 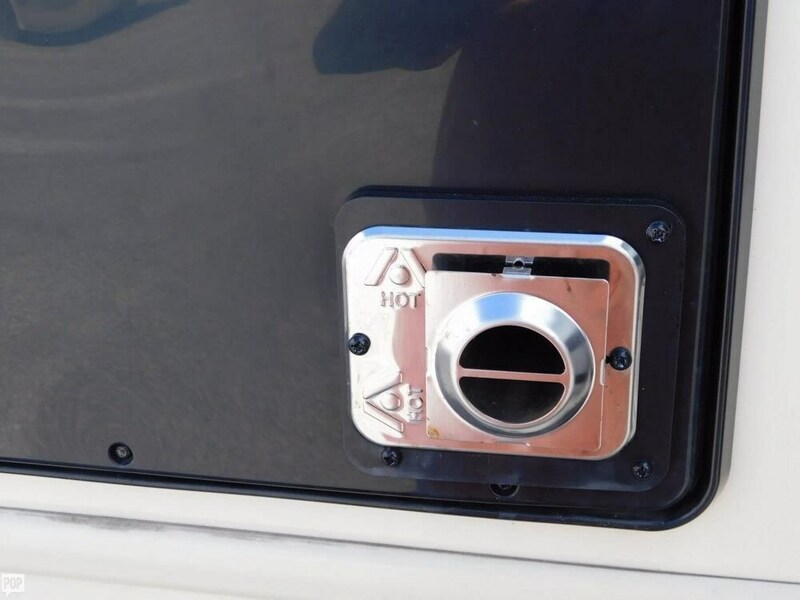 Auto-leveling jacks! 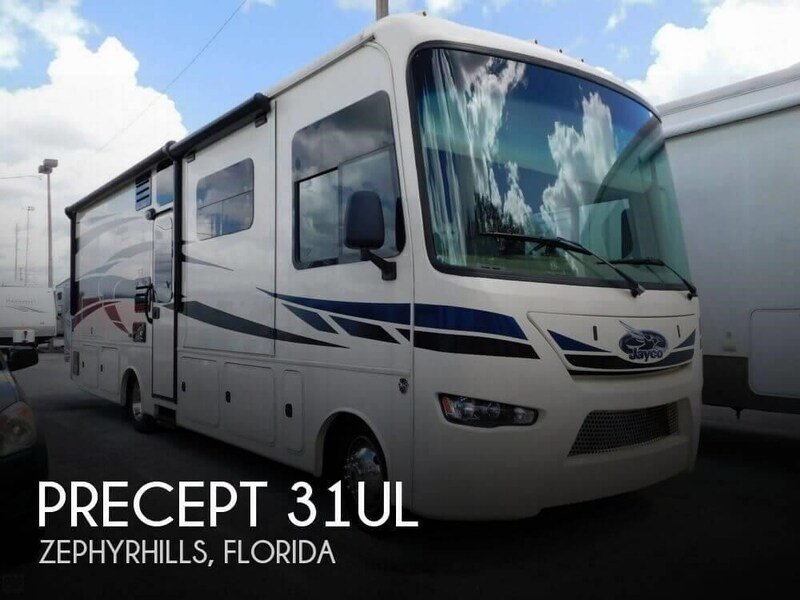 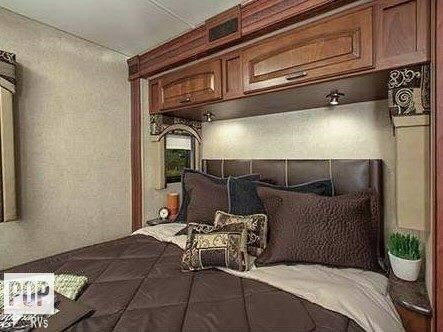 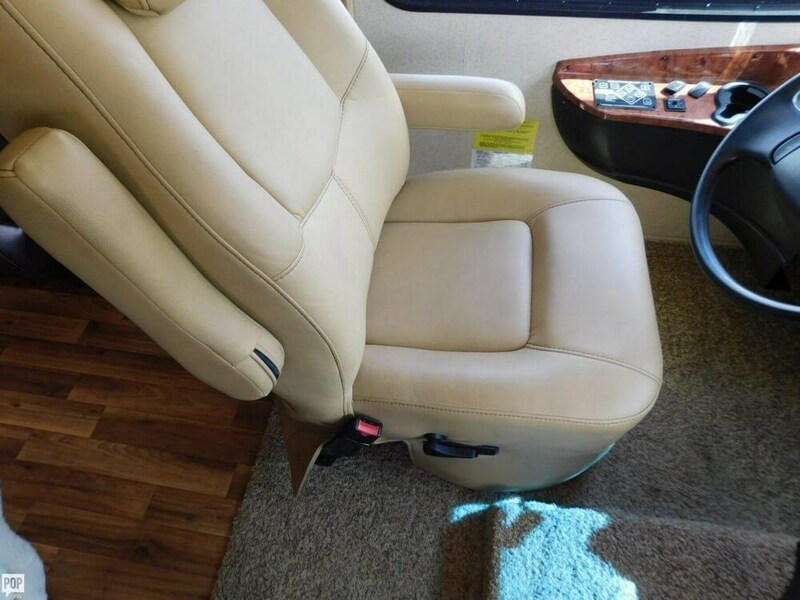 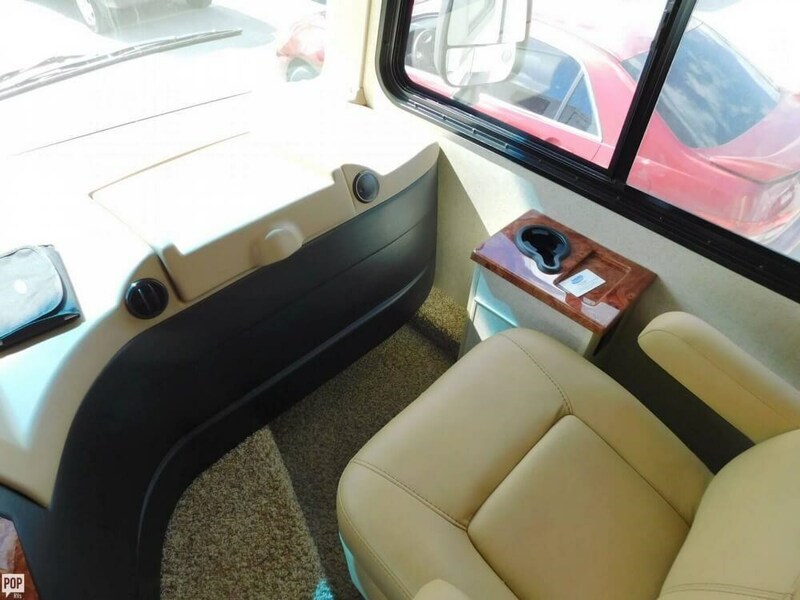 If you are in the market for a class a, look no further than this 2016 Precept 31UL, just reduced to $82,000. 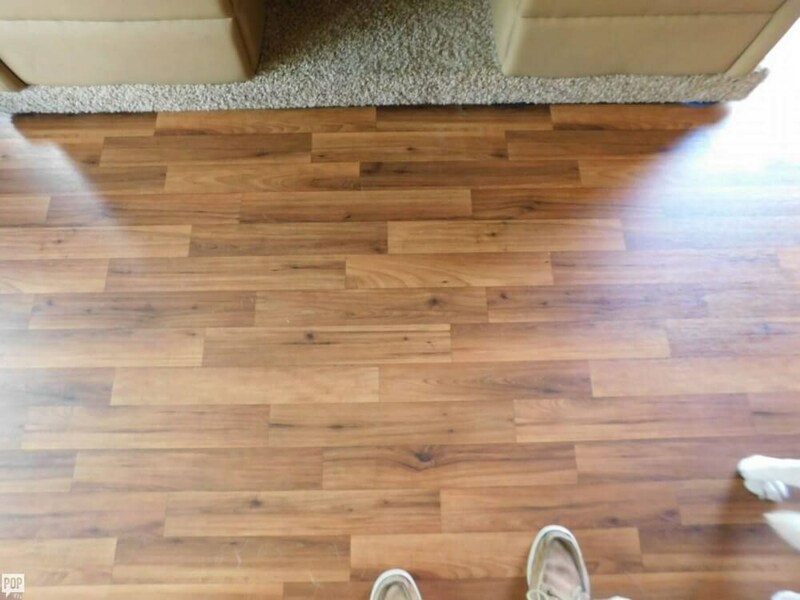 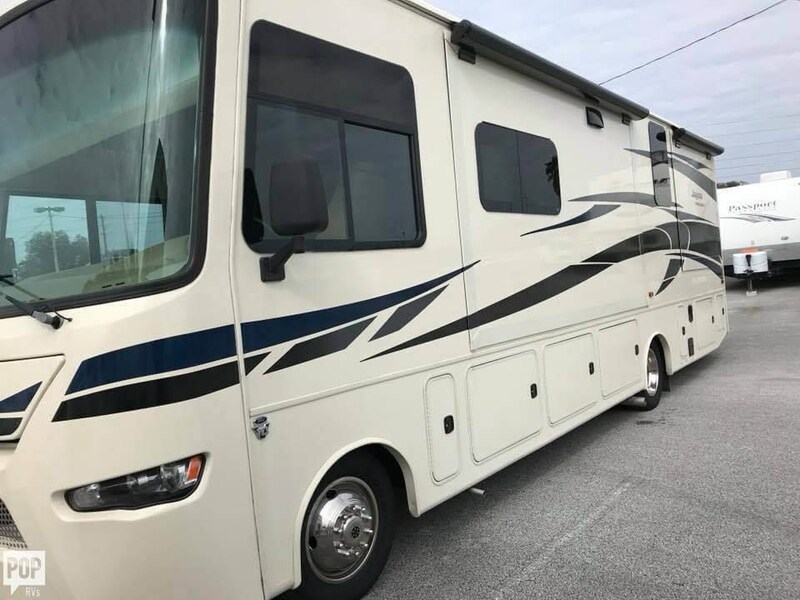 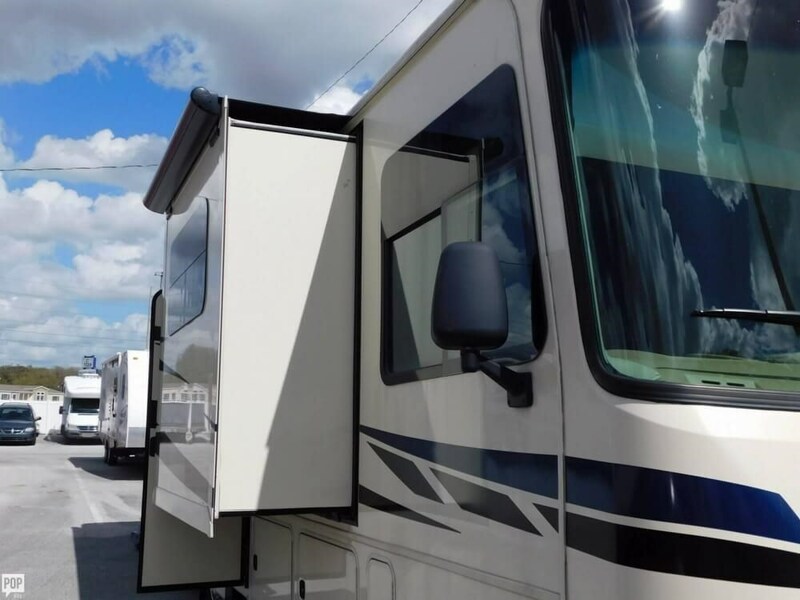 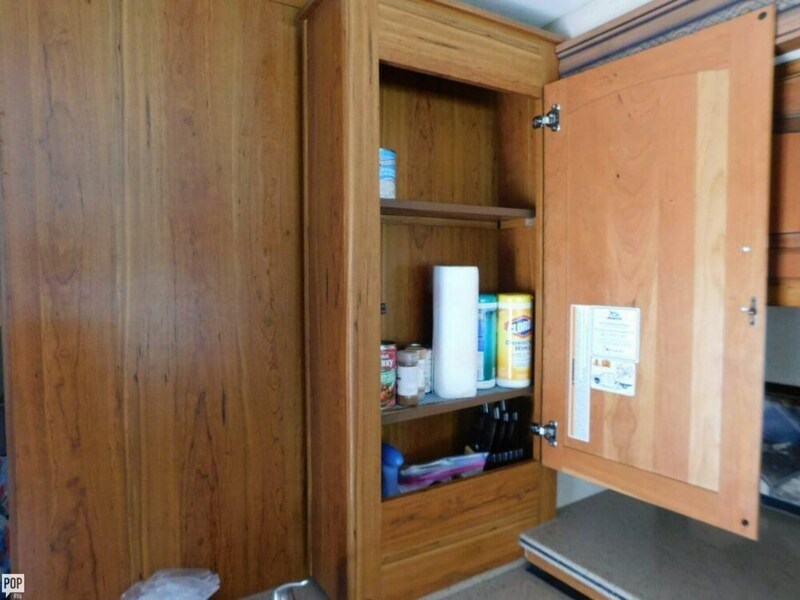 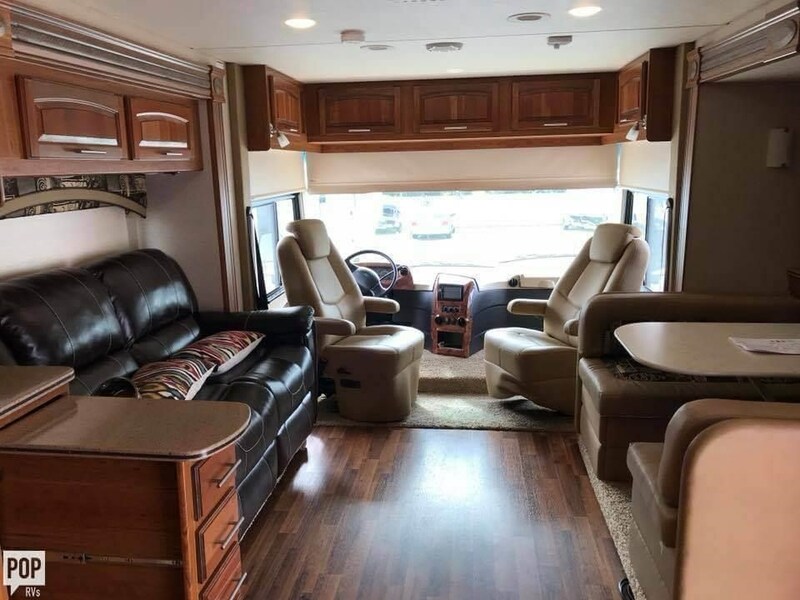 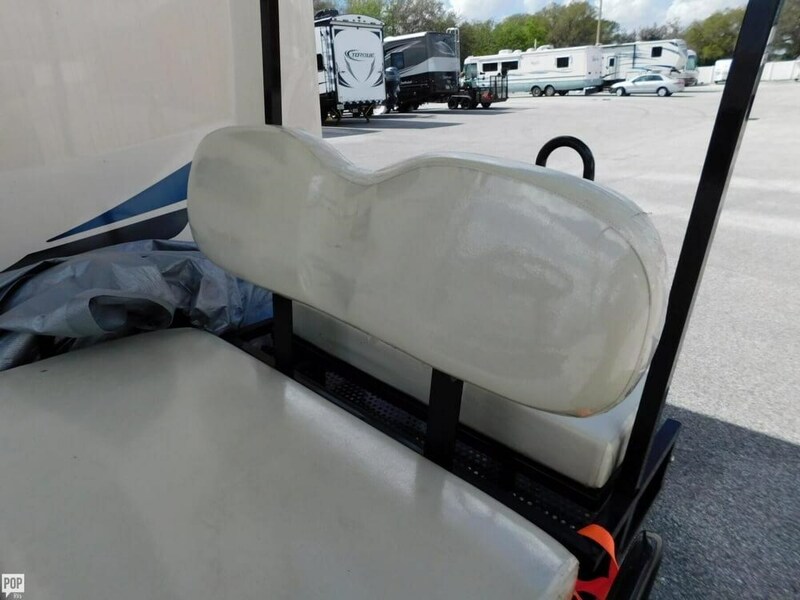 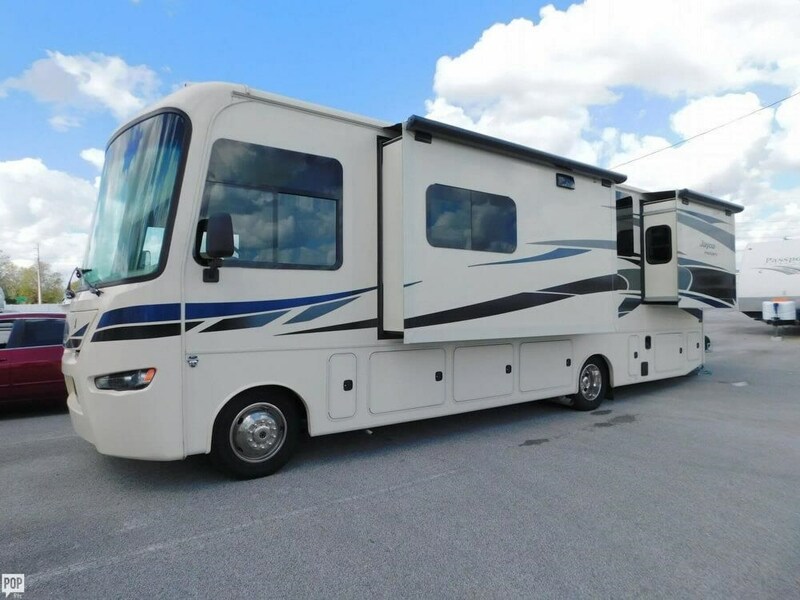 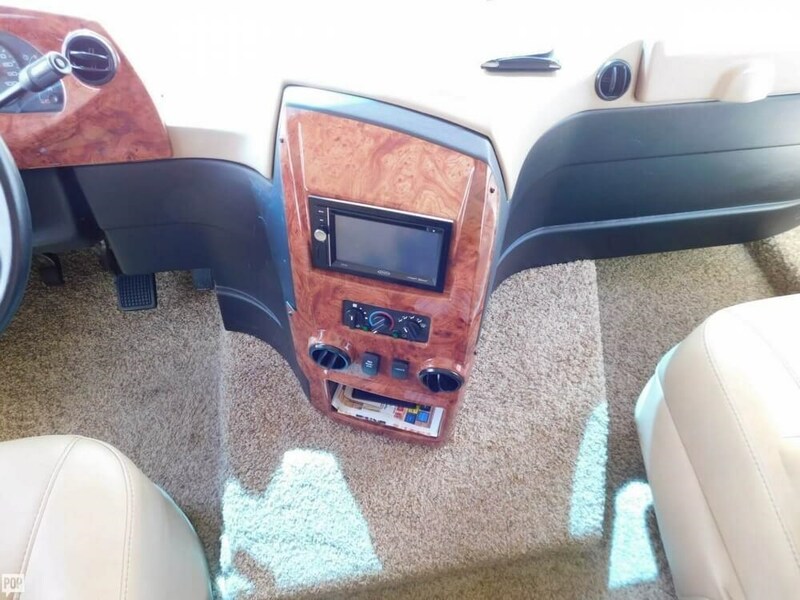 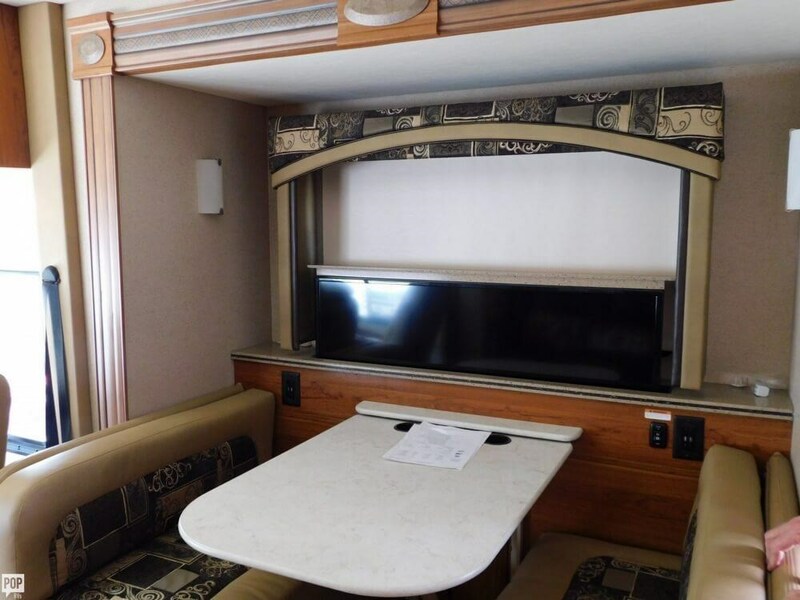 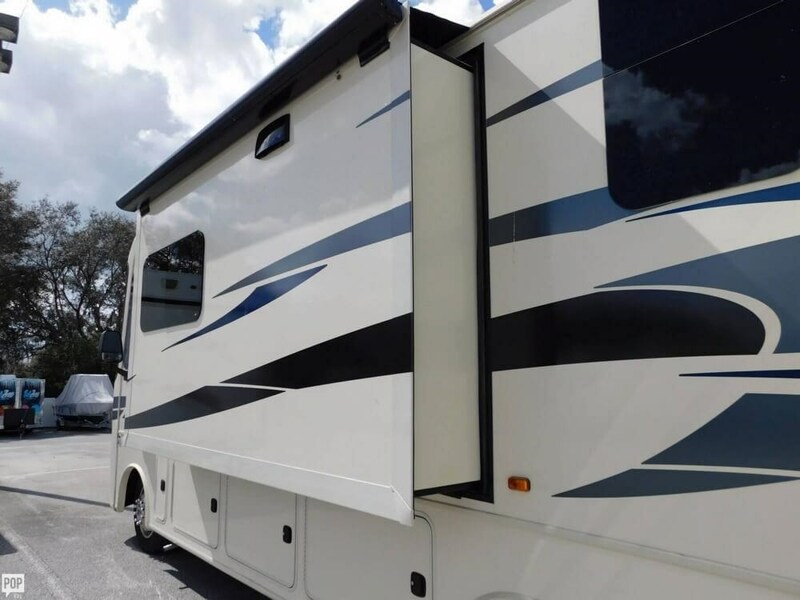 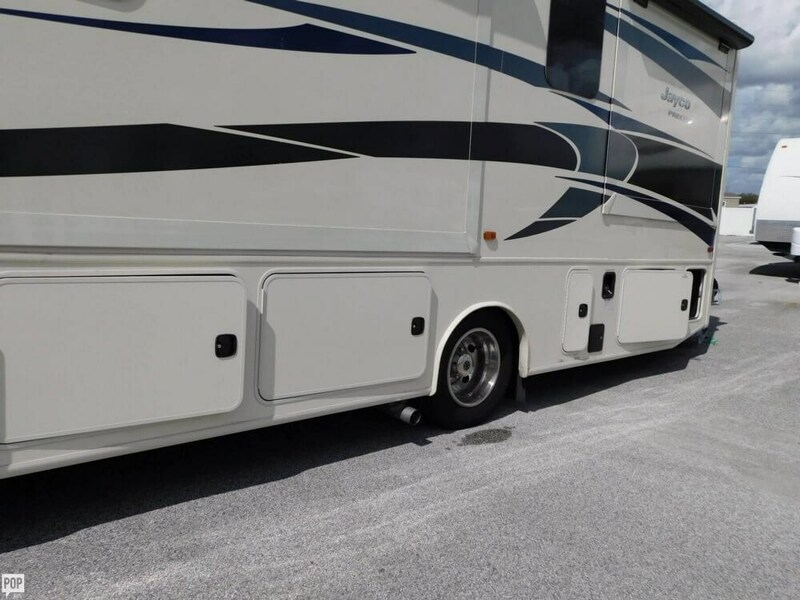 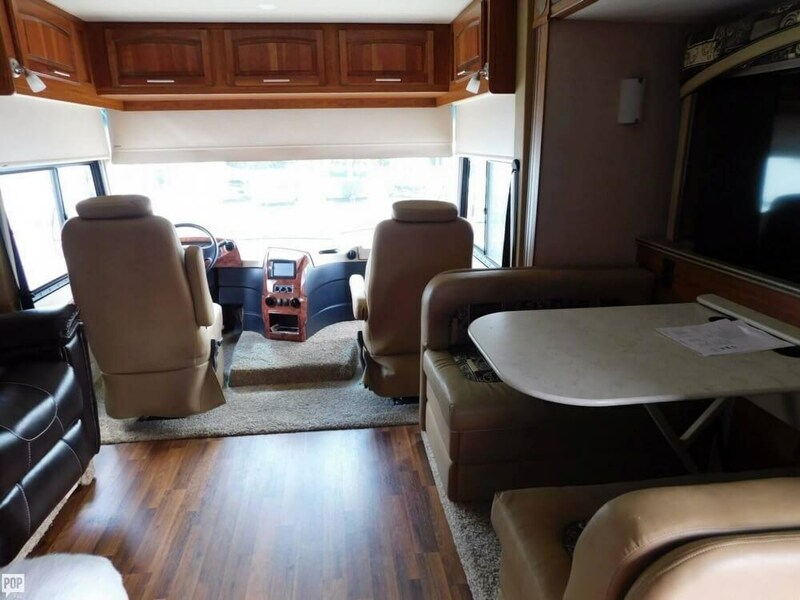 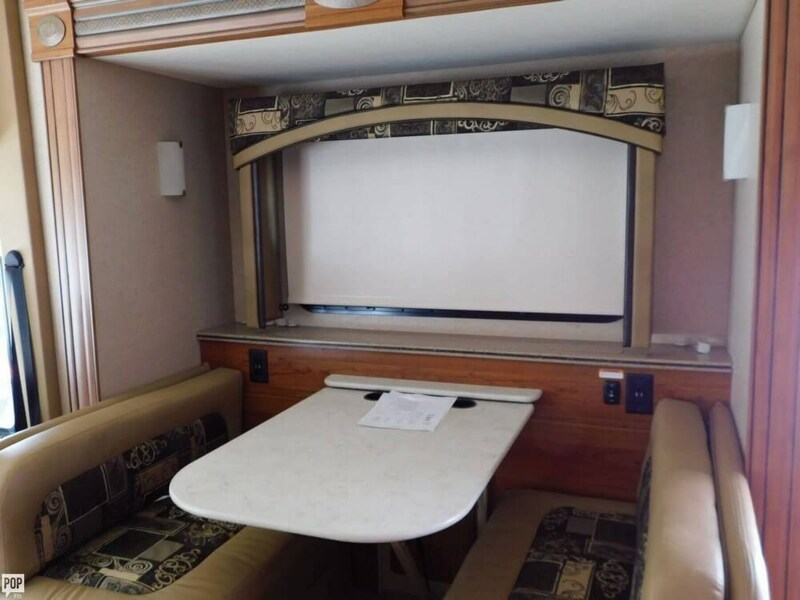 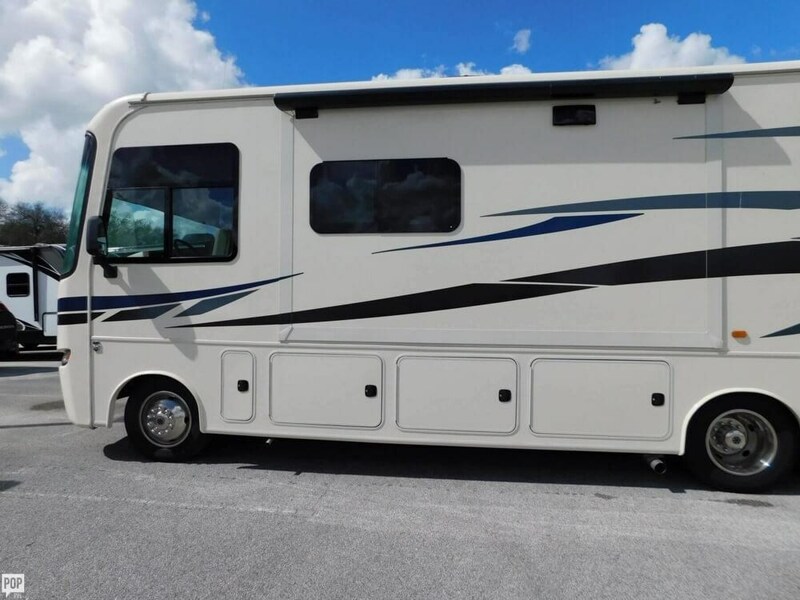 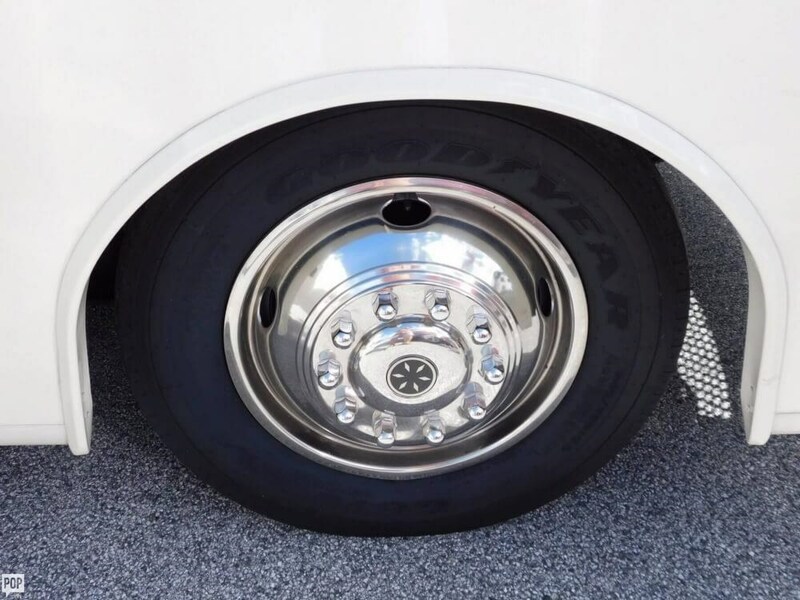 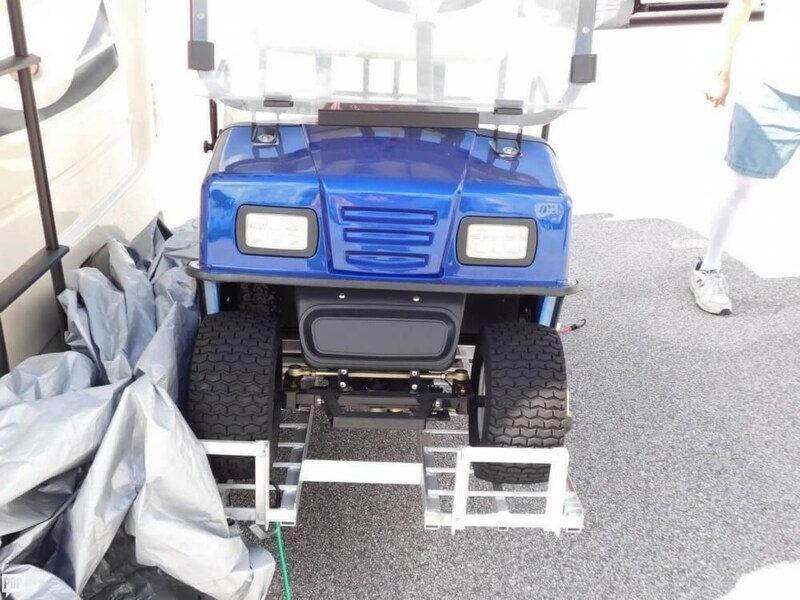 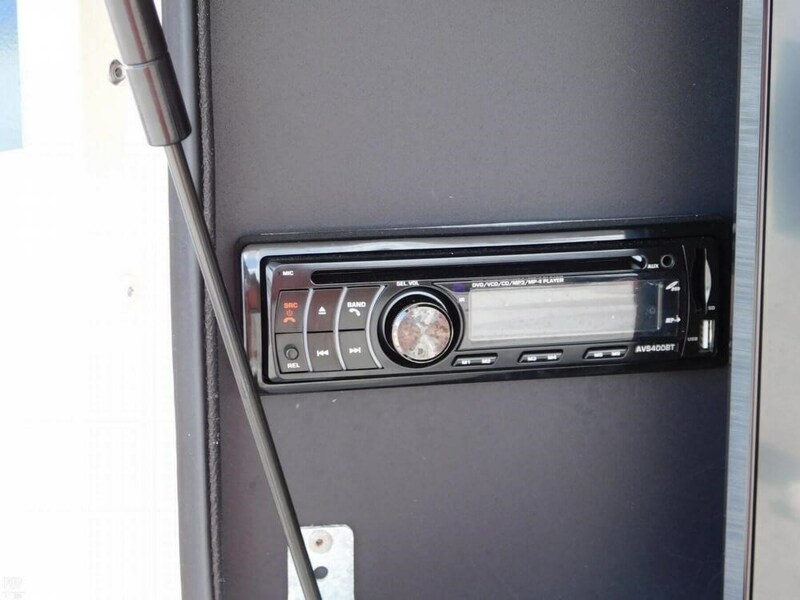 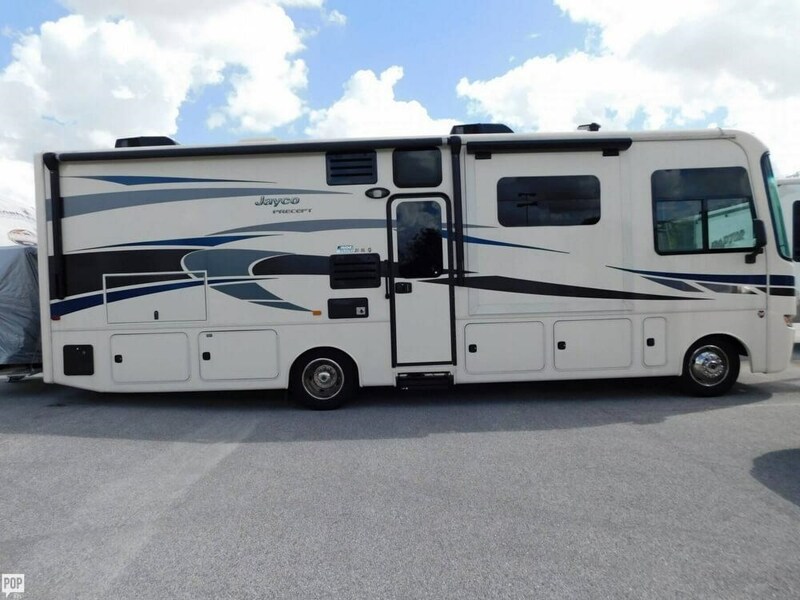 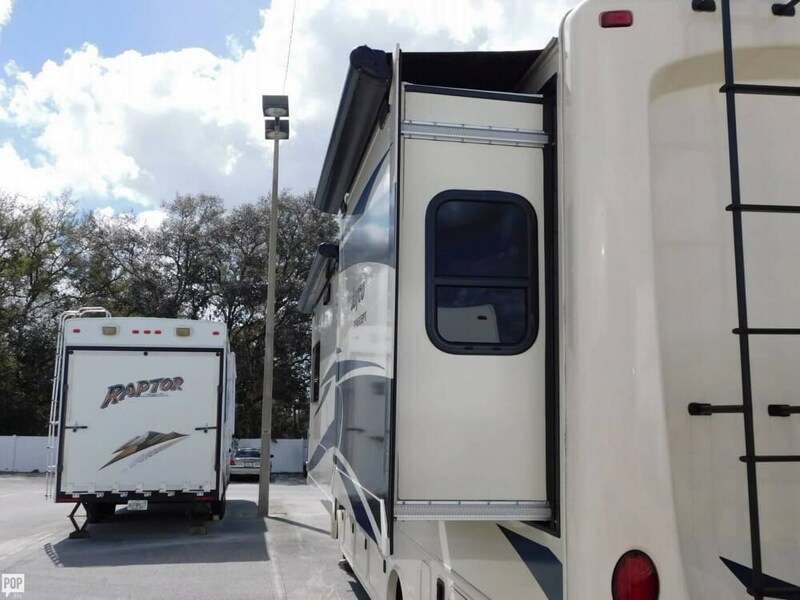 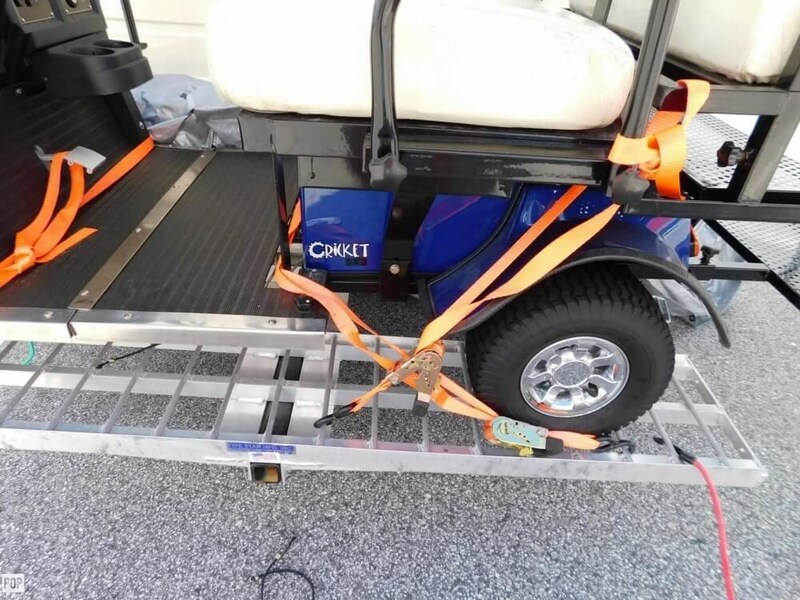 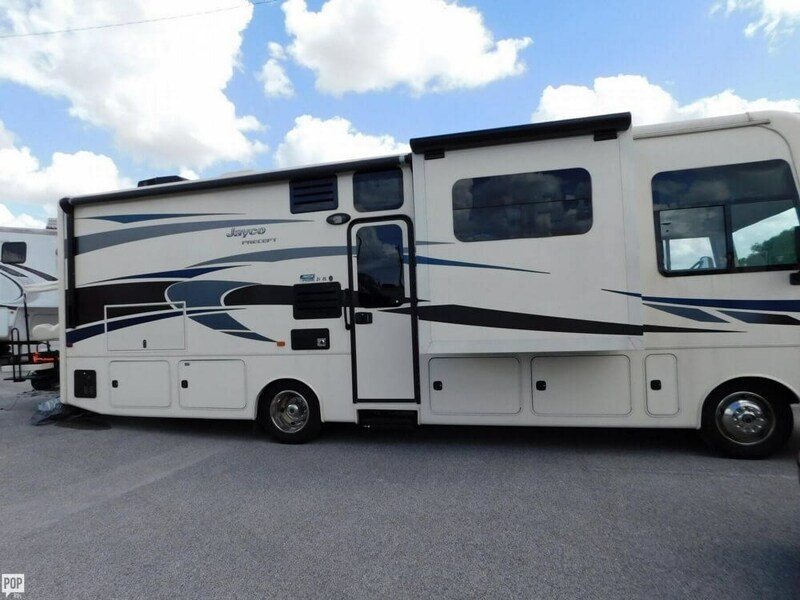 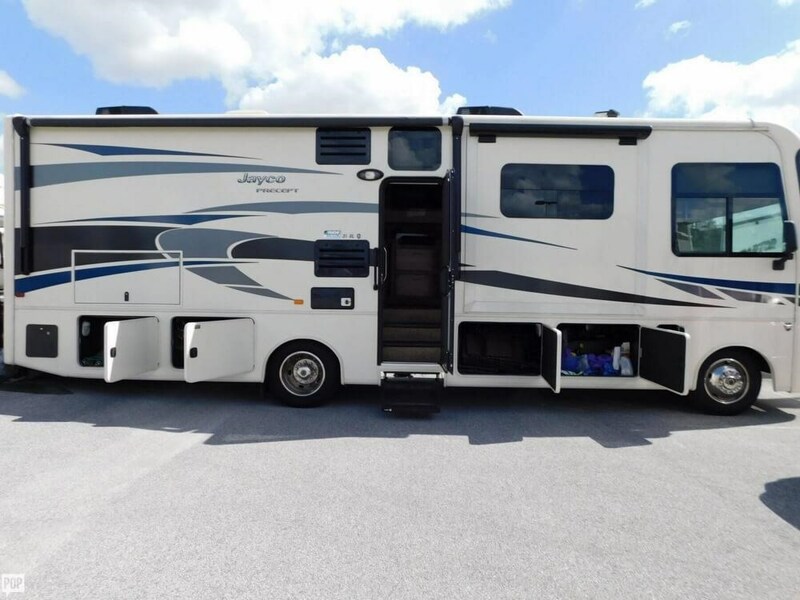 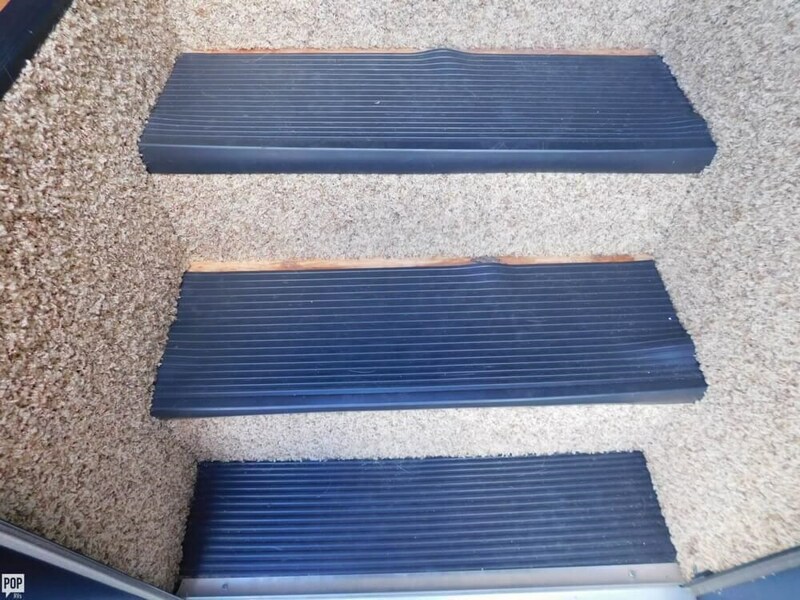 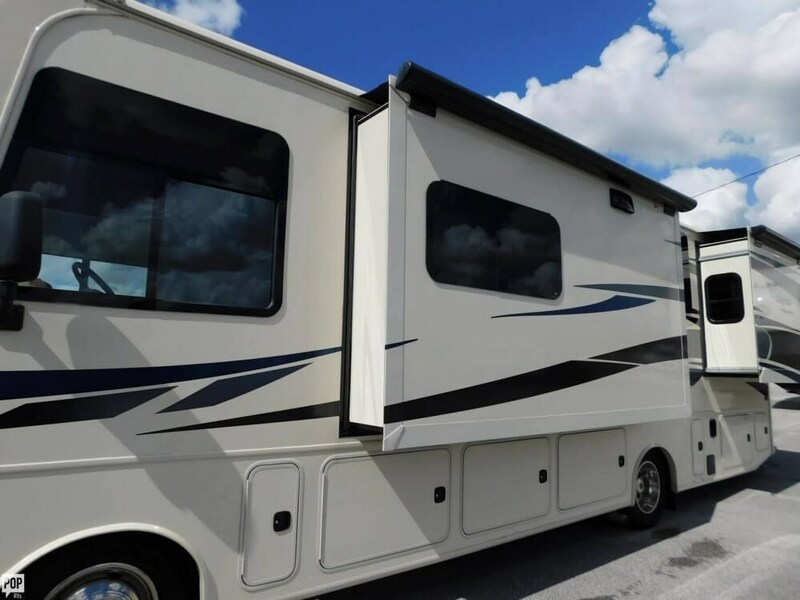 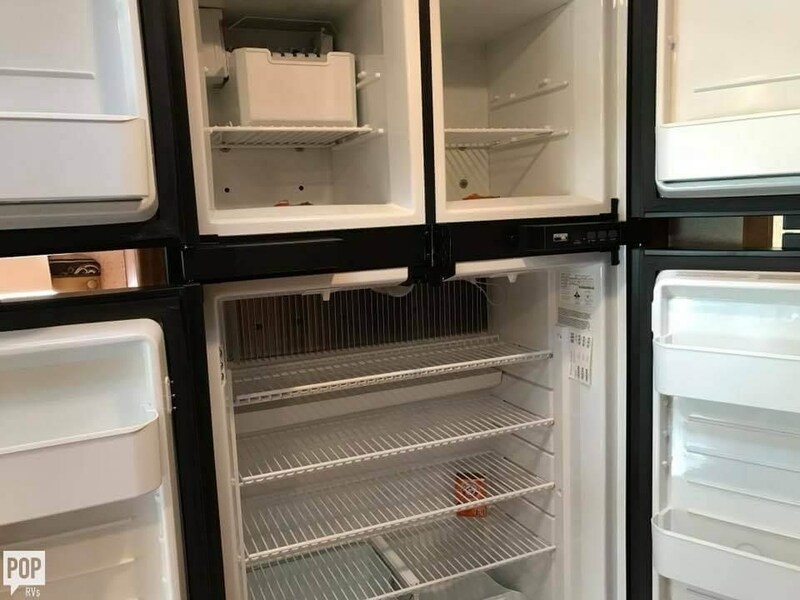 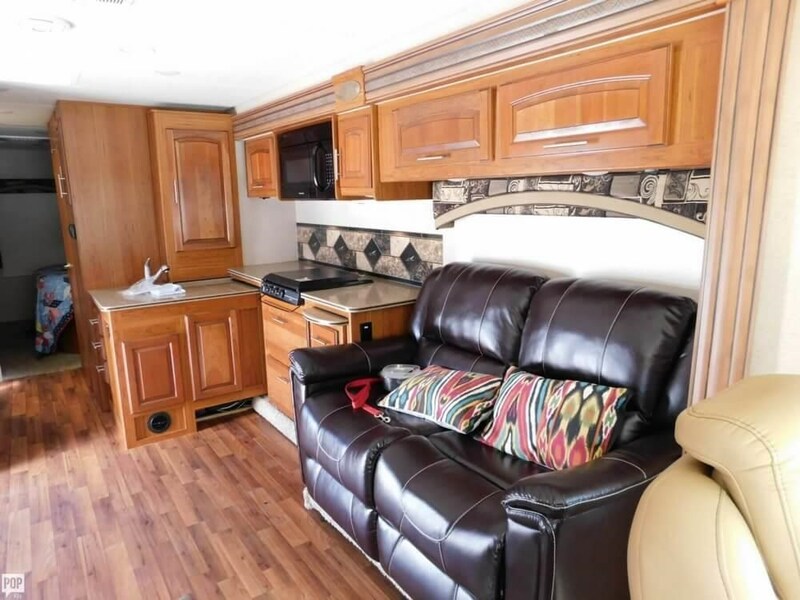 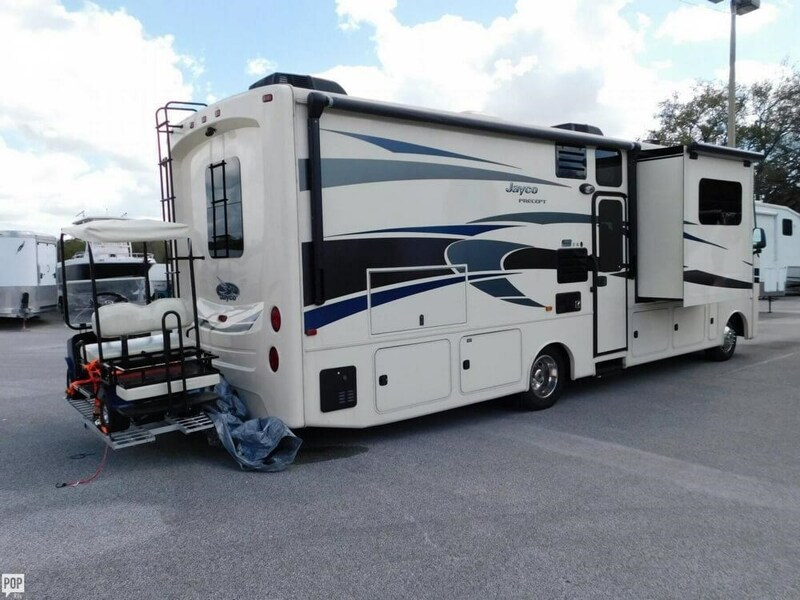 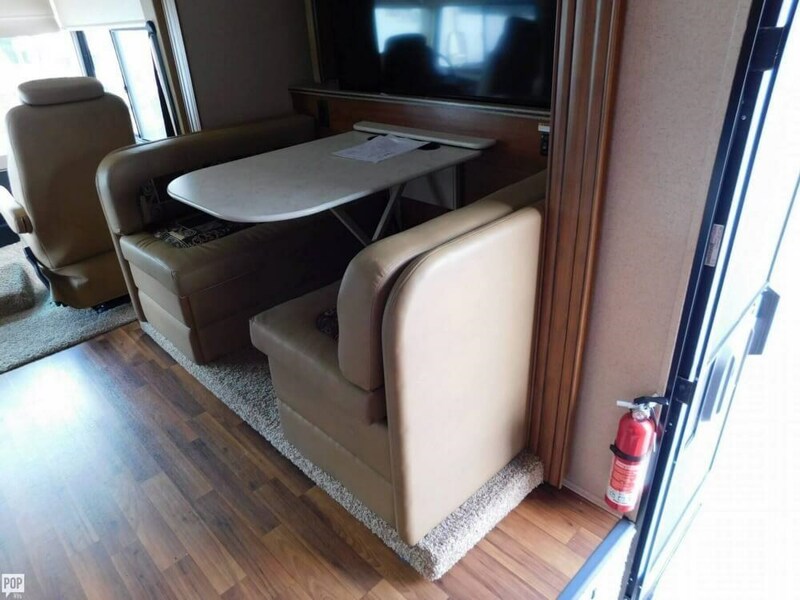 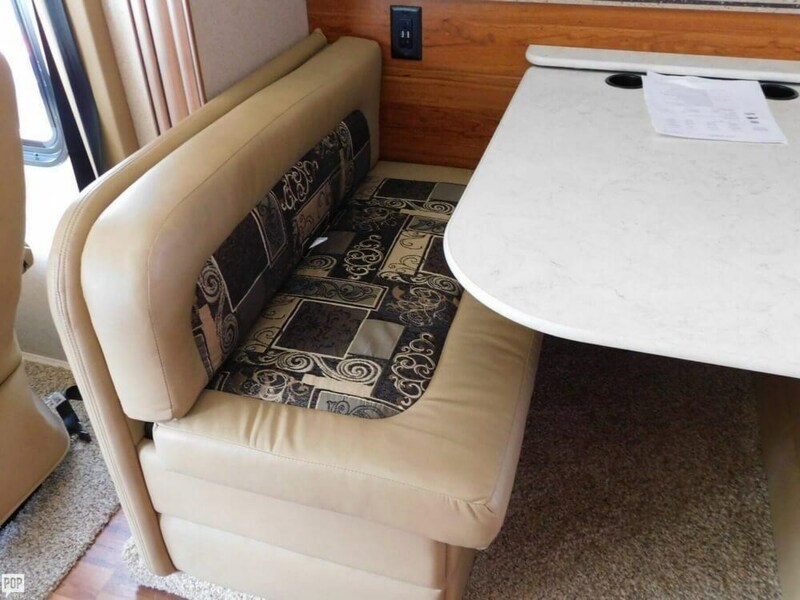 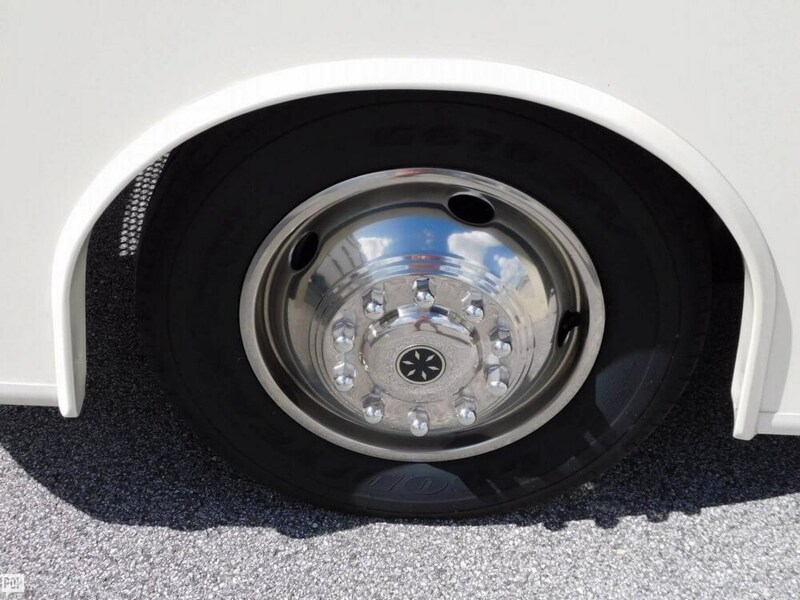 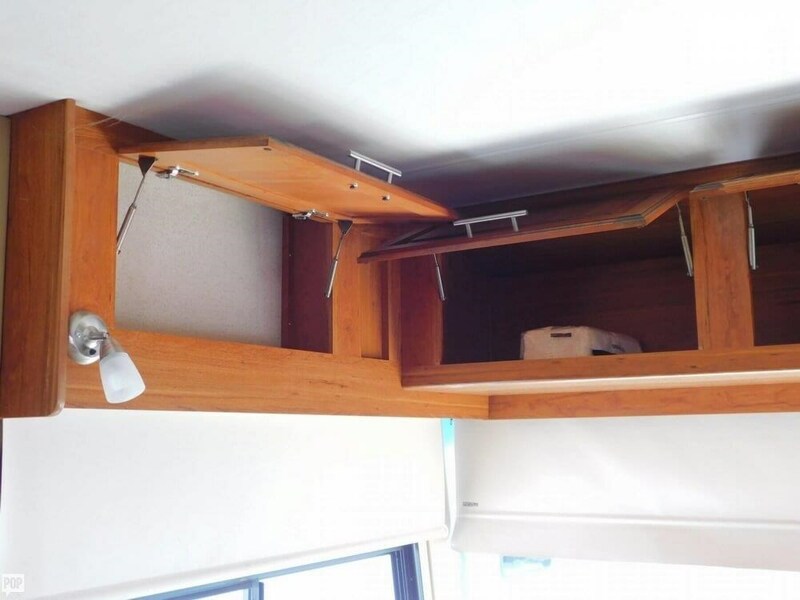 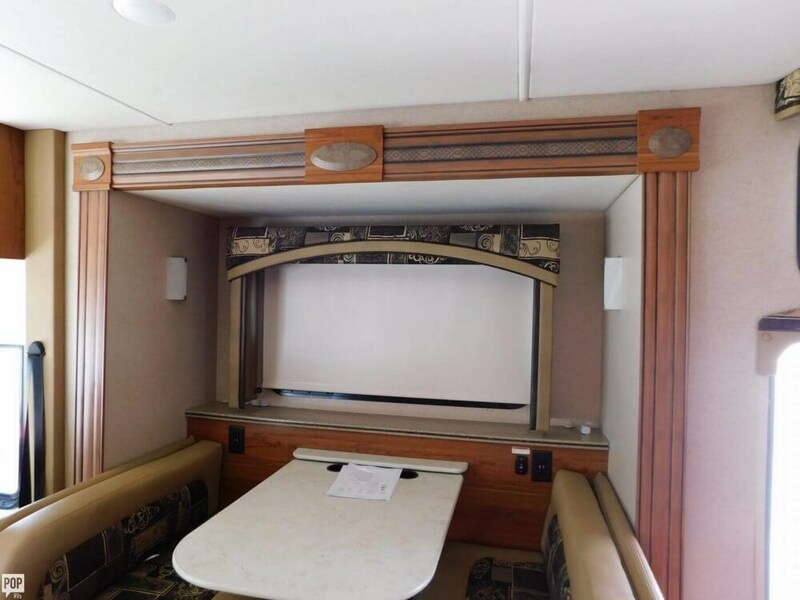 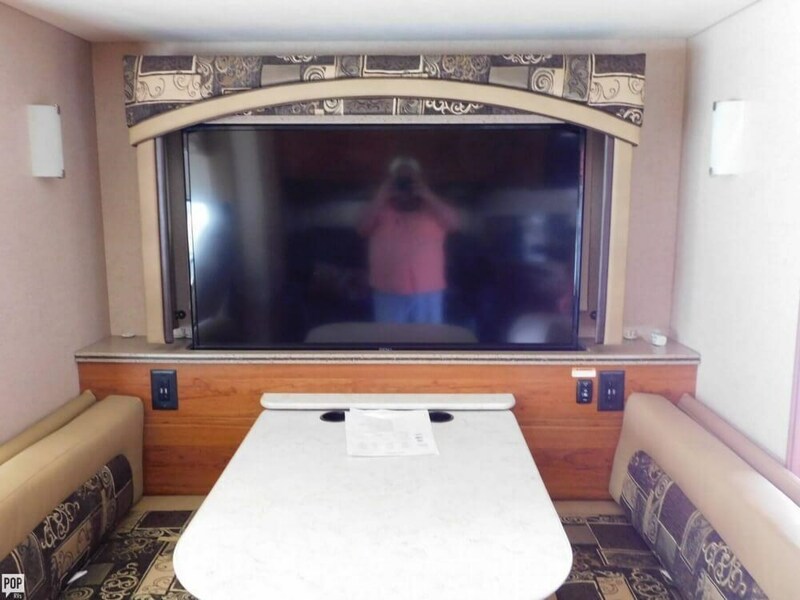 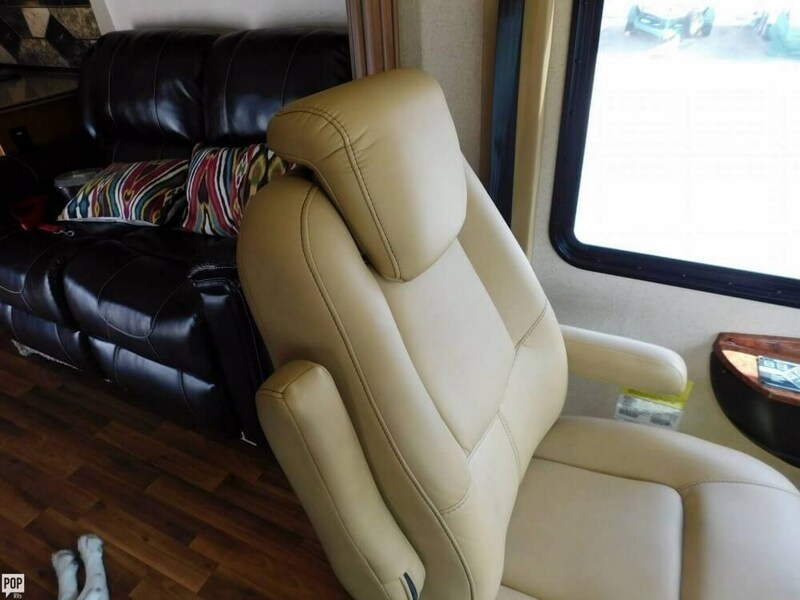 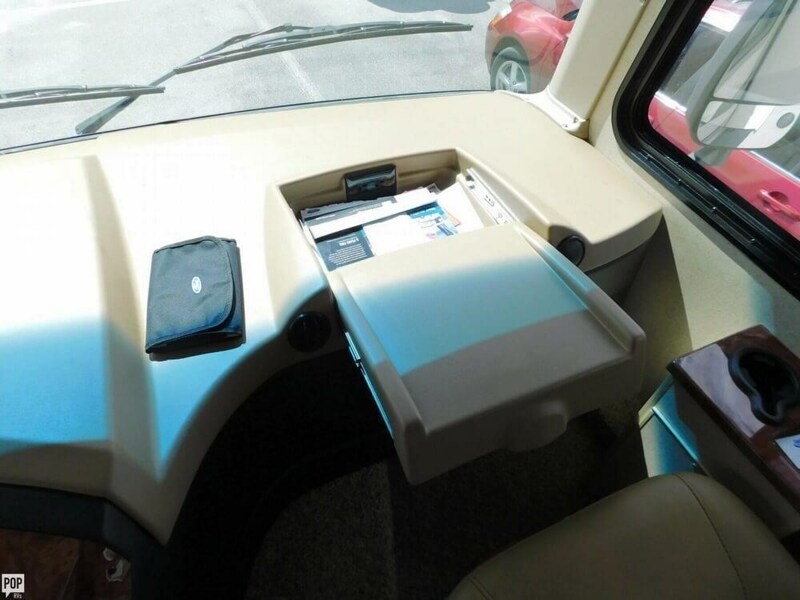 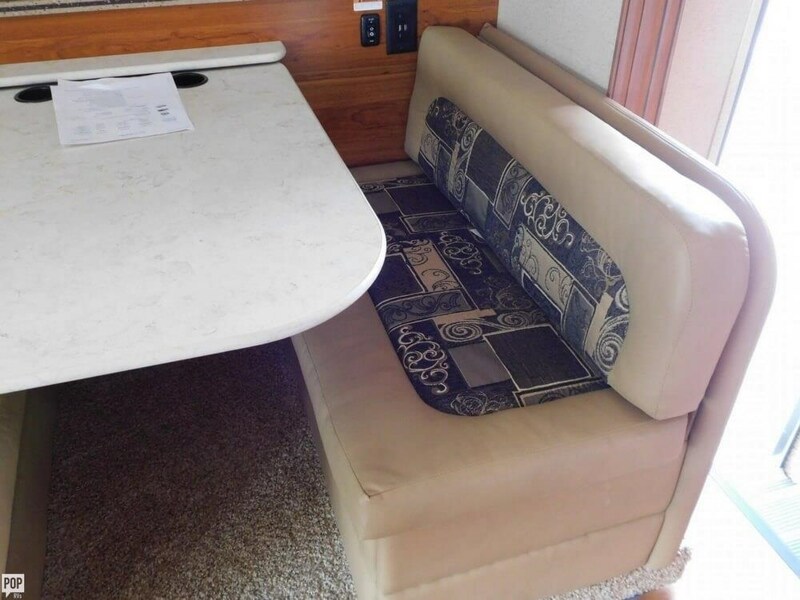 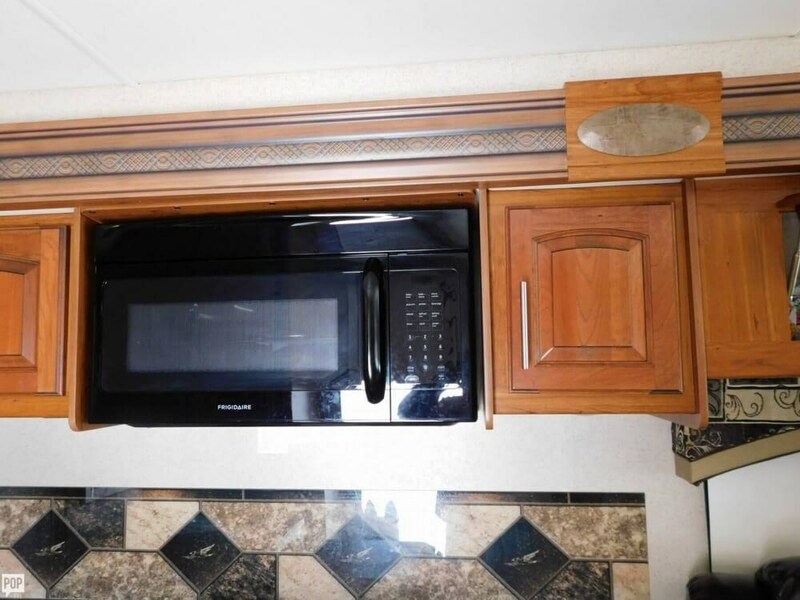 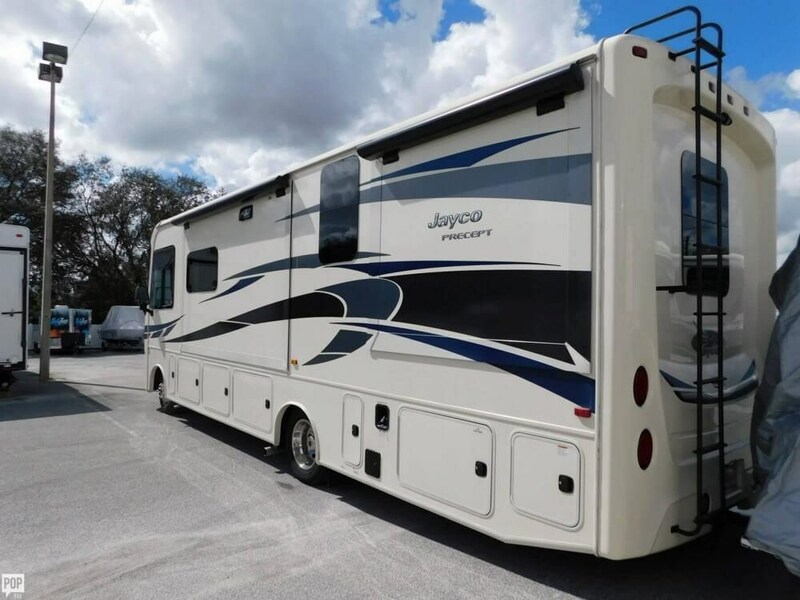 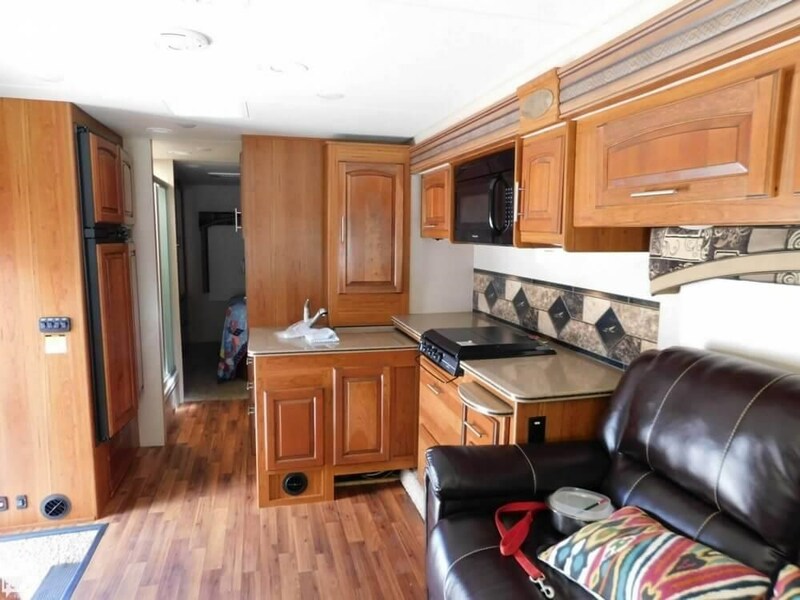 This Class A is located in Zephyrhills, Florida and is in great condition. 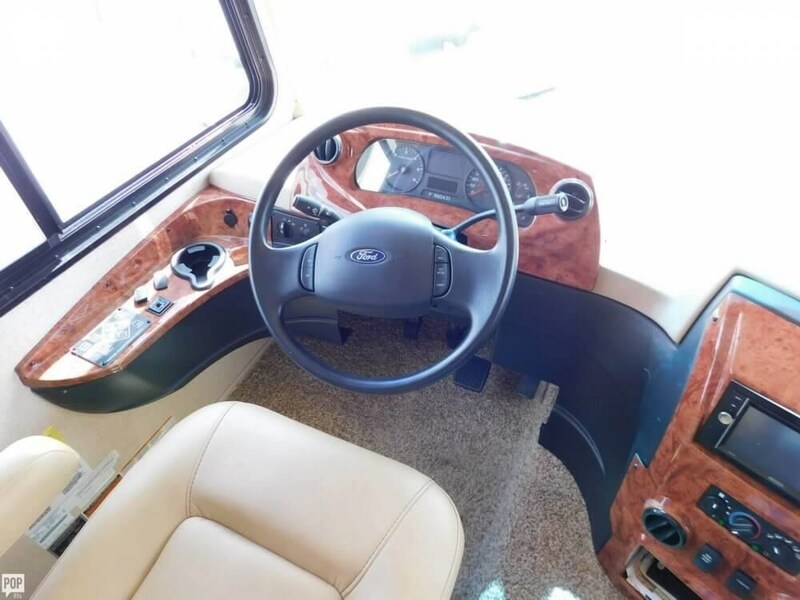 She is also equipped with a Ford engine that has 3,490 miles (as of October 22). 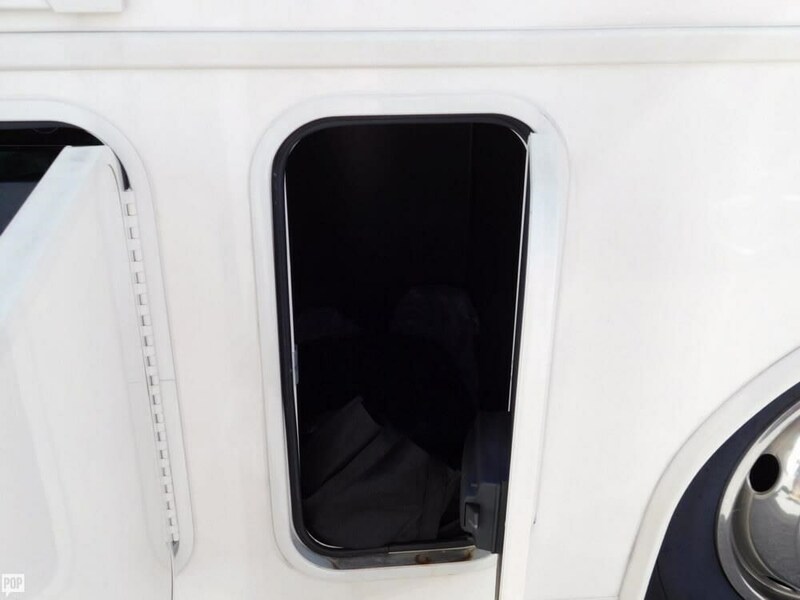 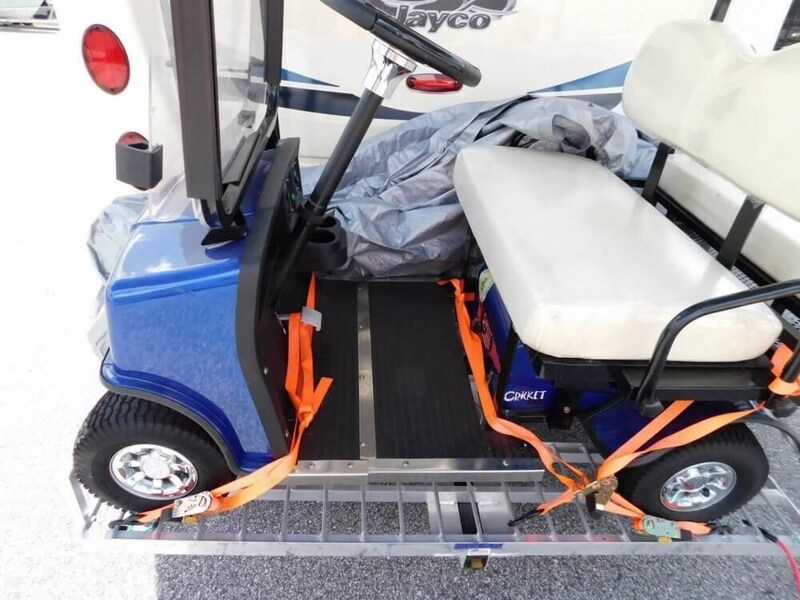 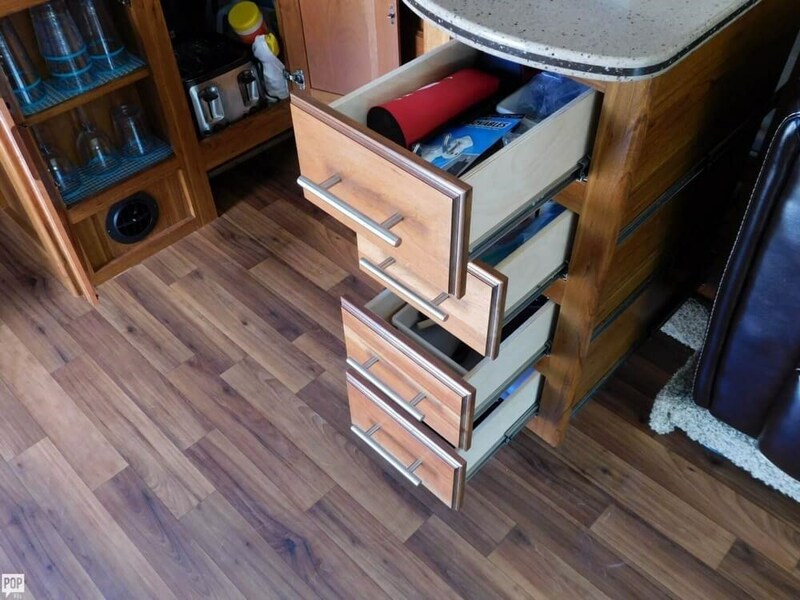 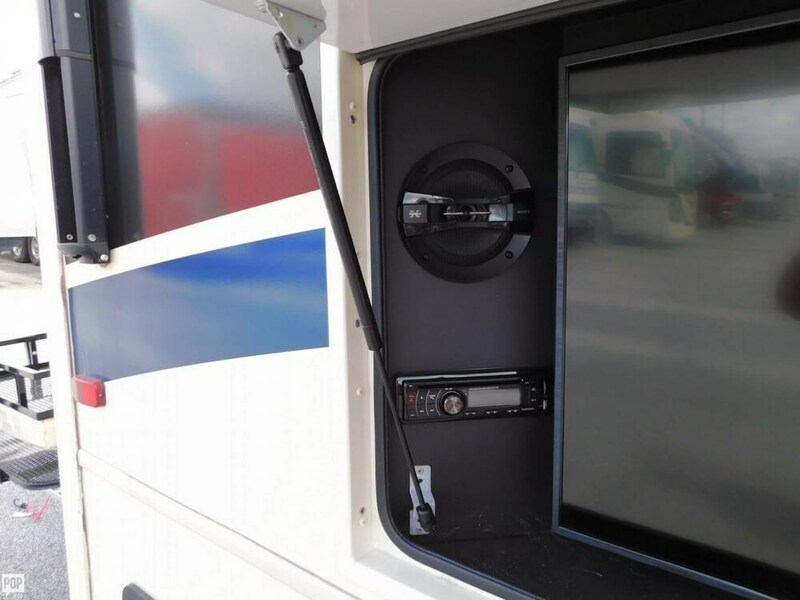 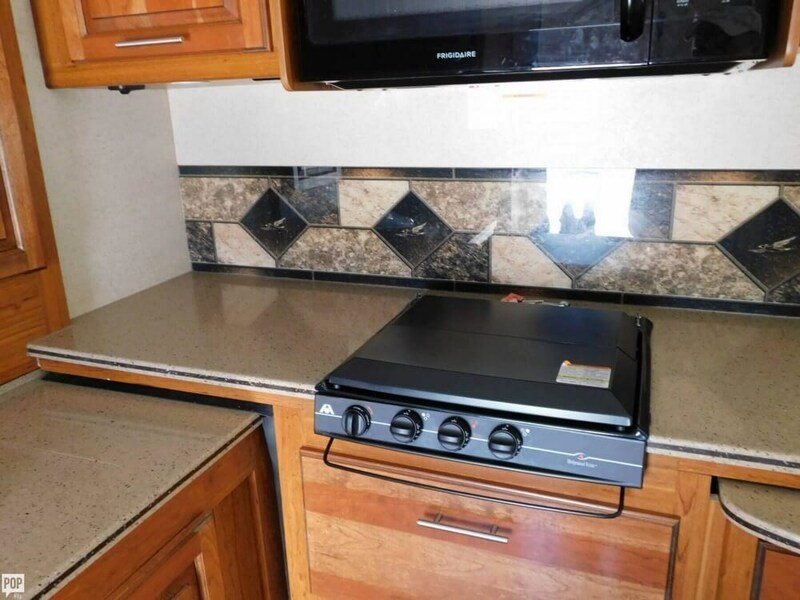 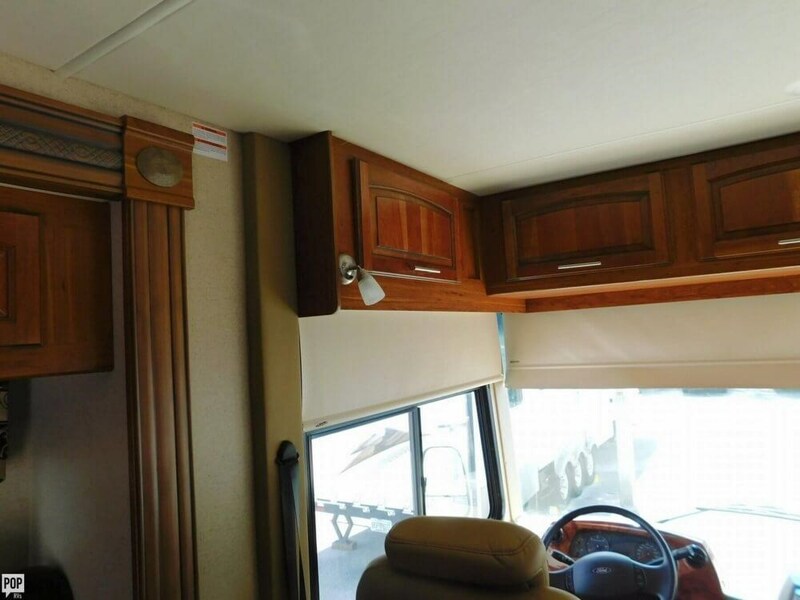 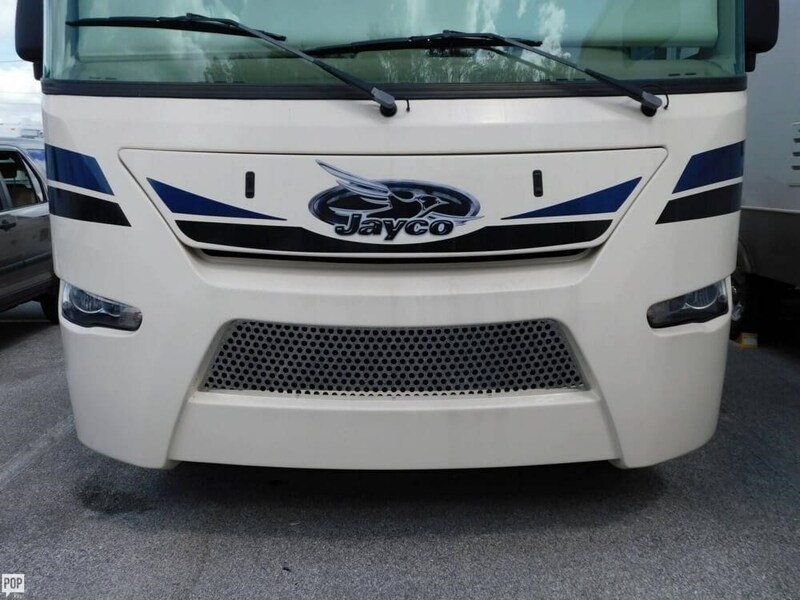 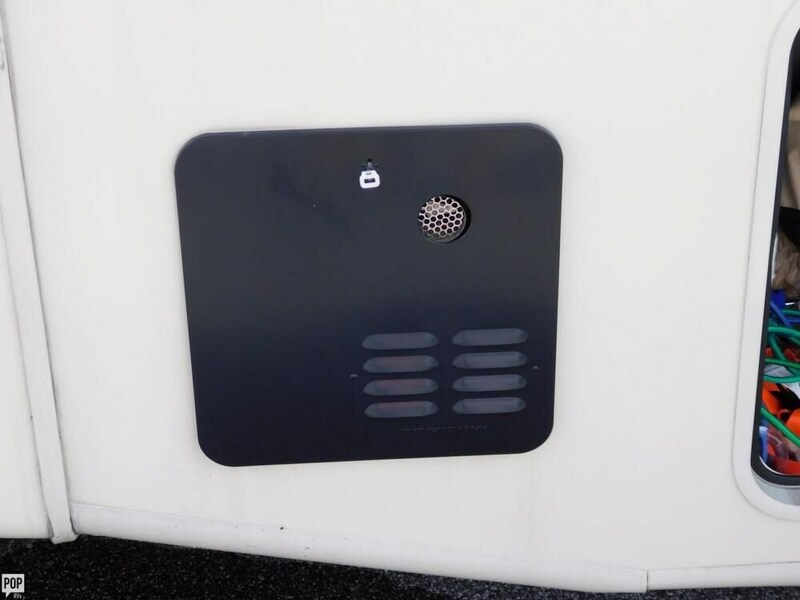 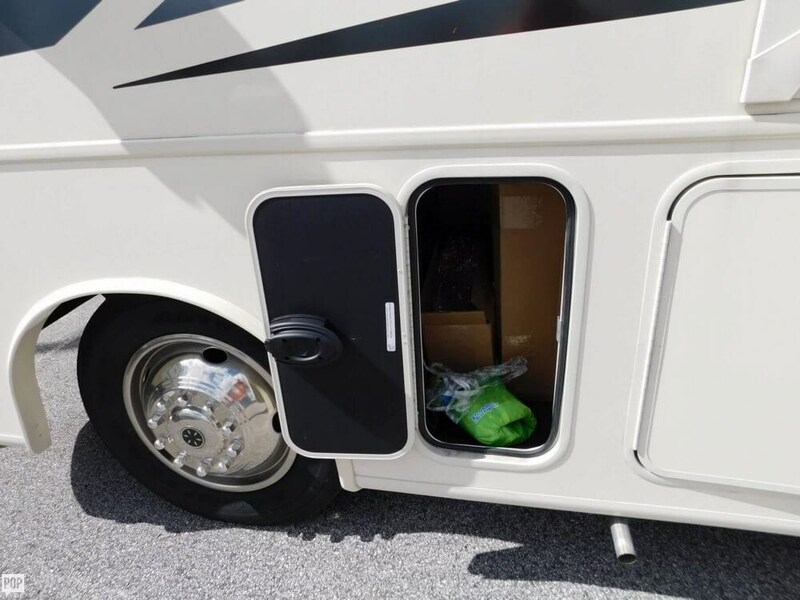 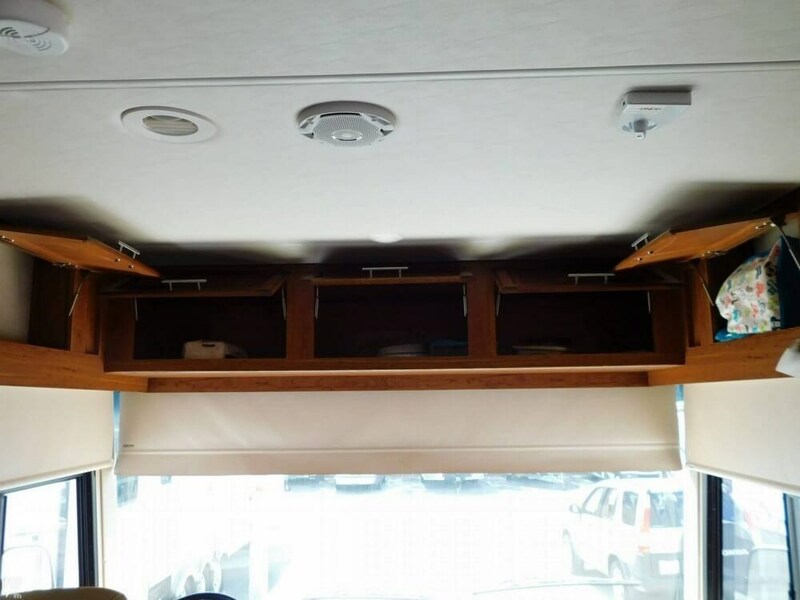 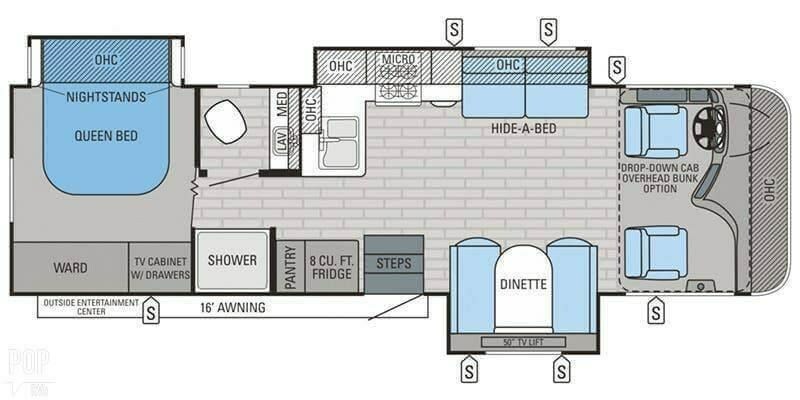 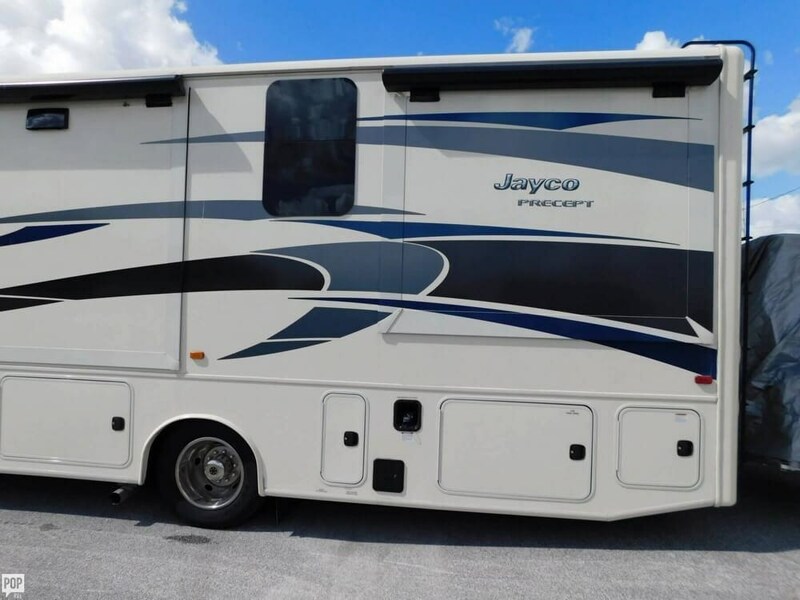 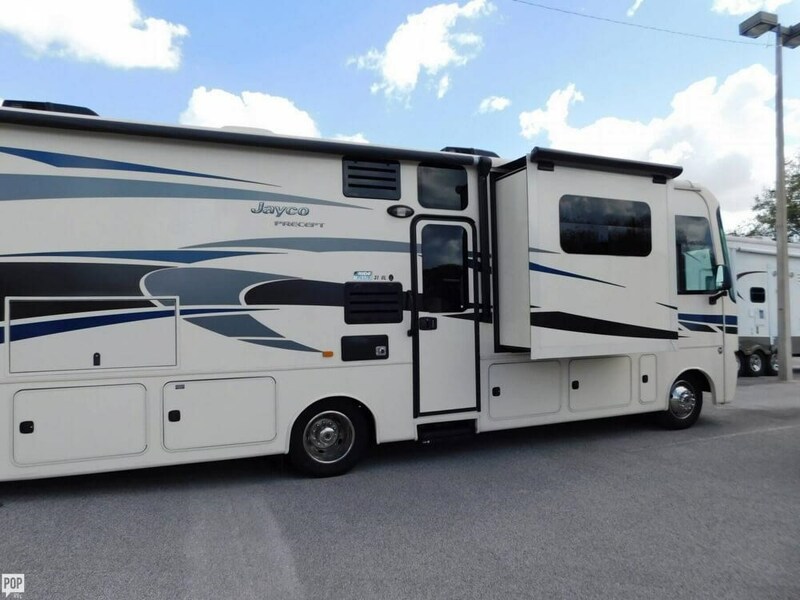 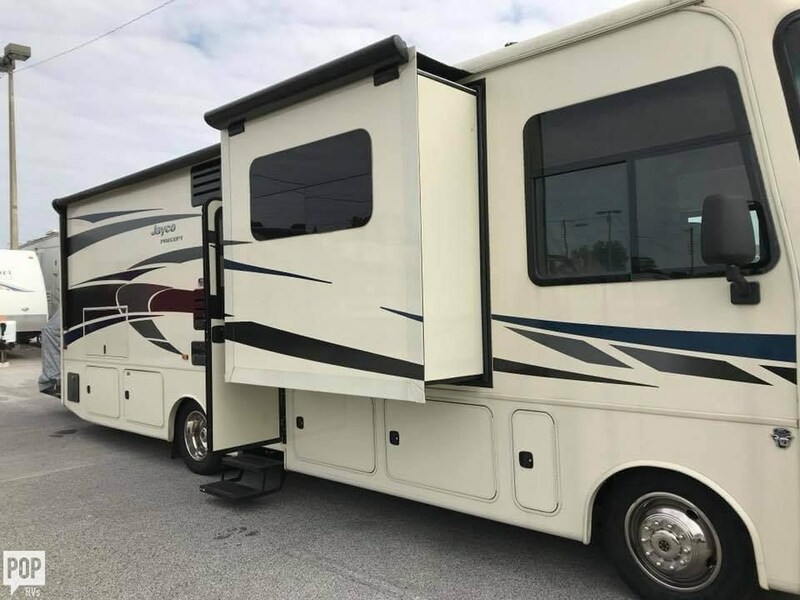 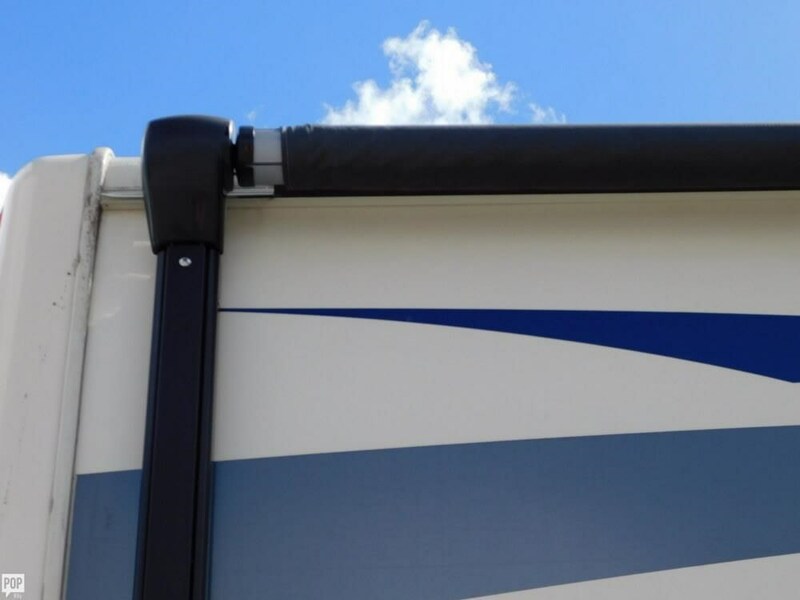 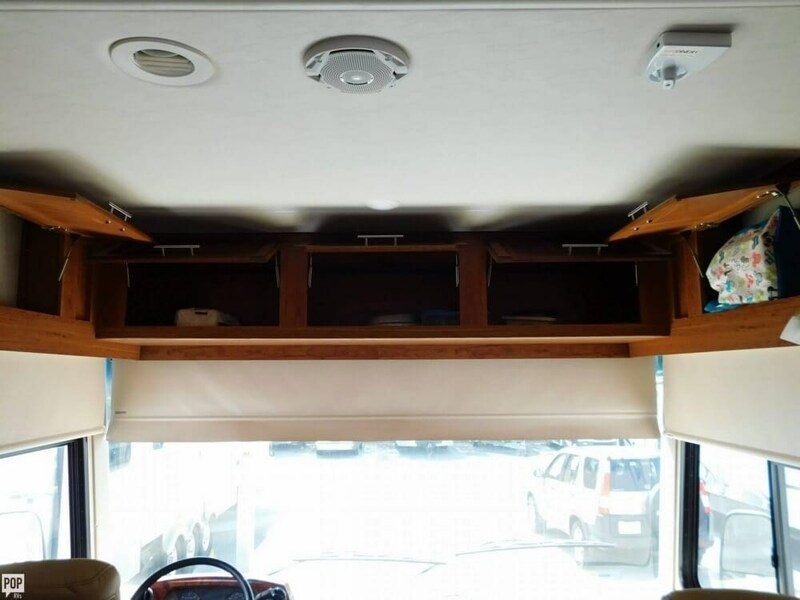 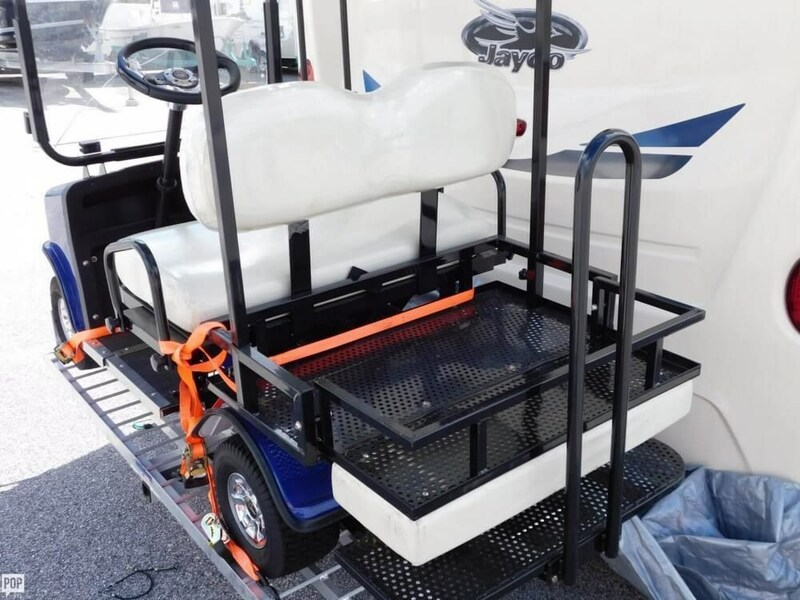 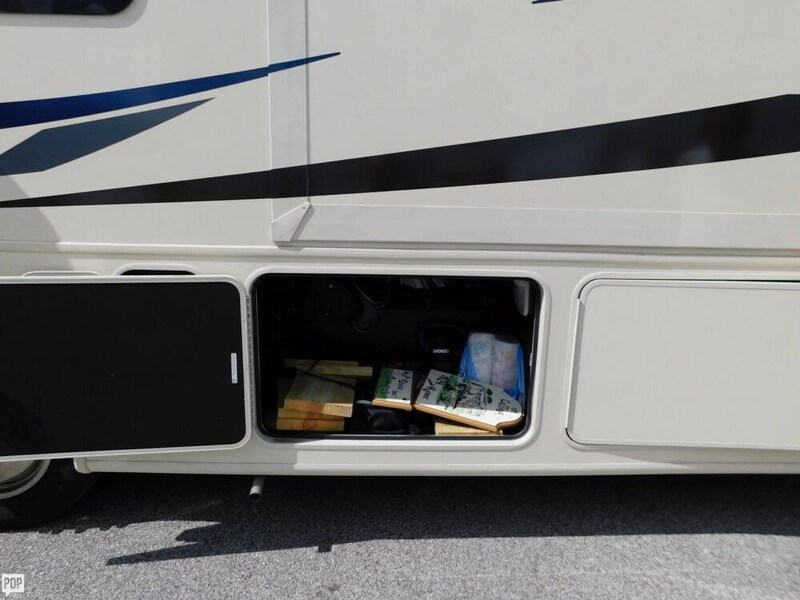 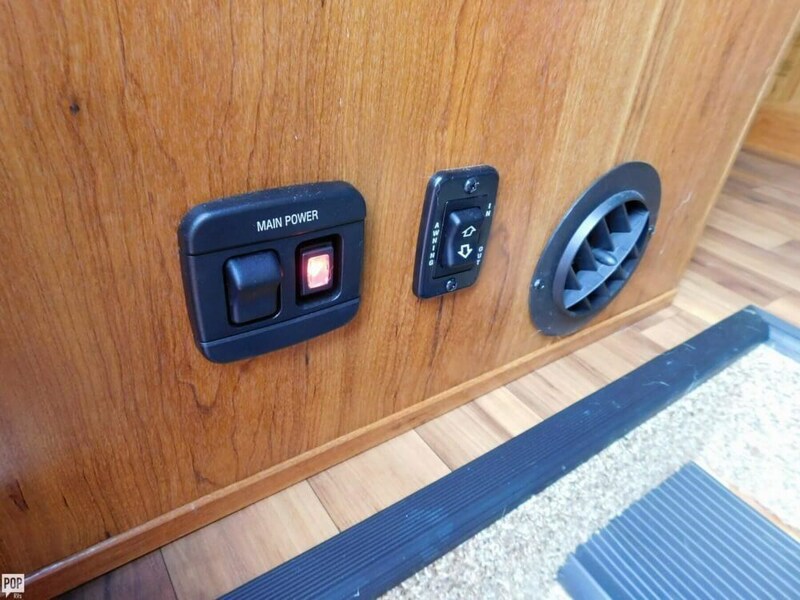 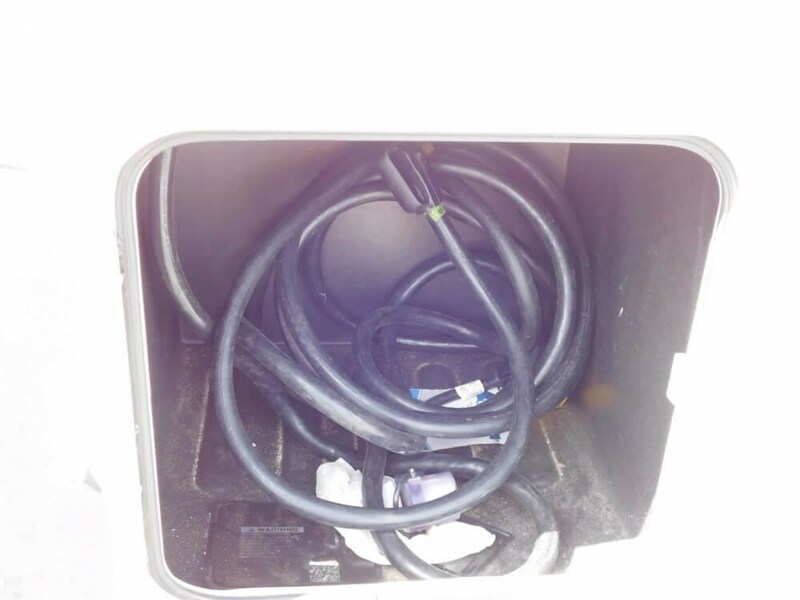 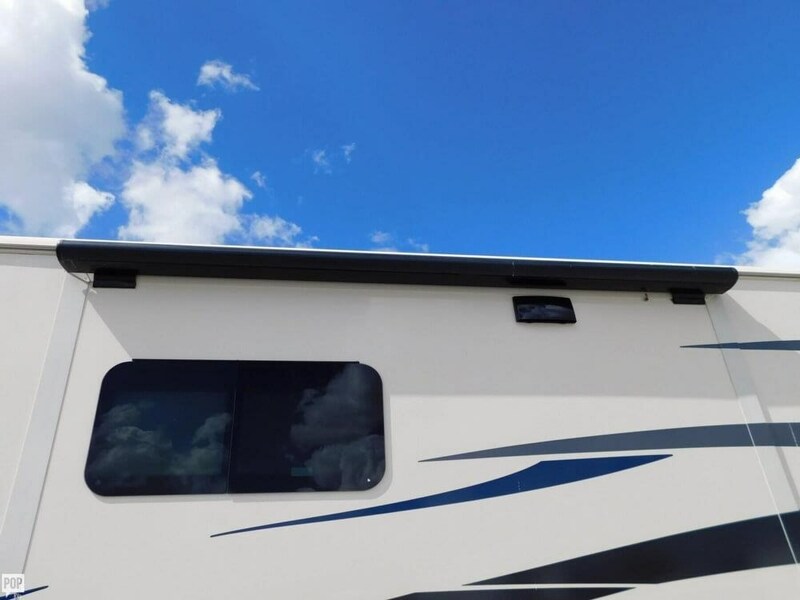 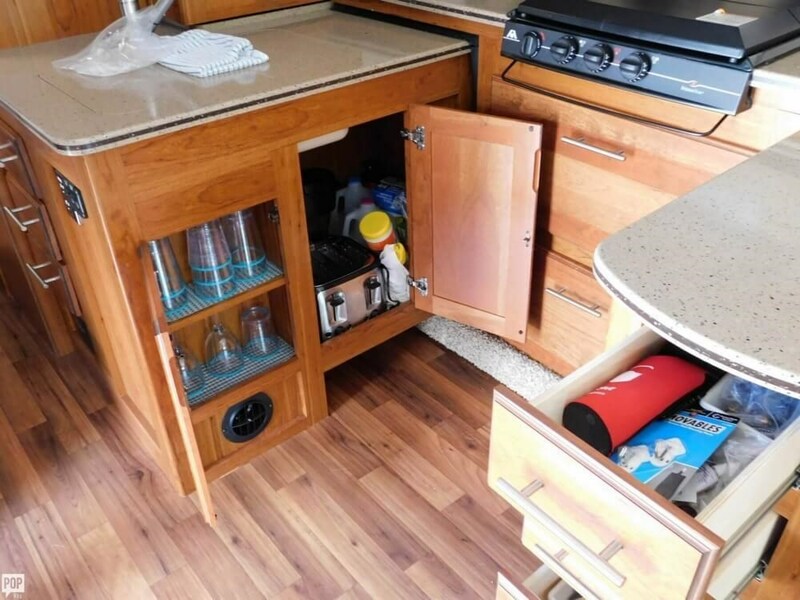 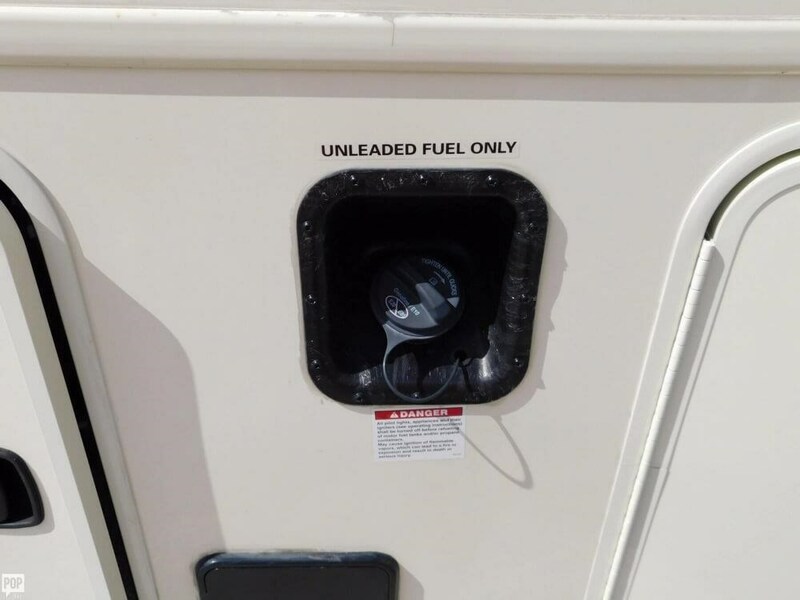 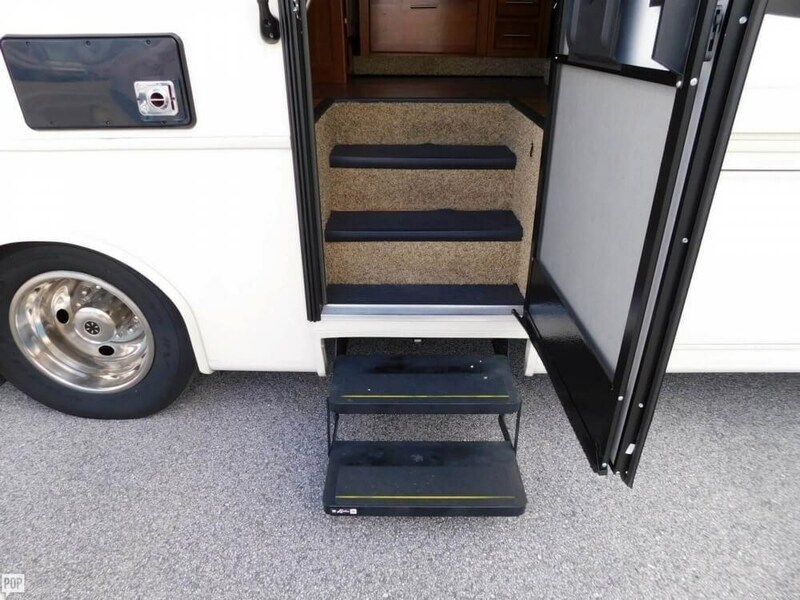 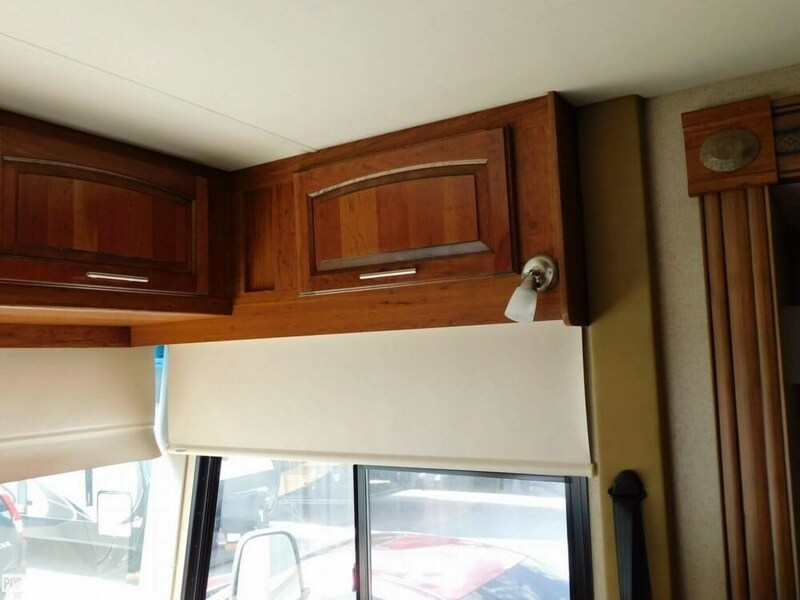 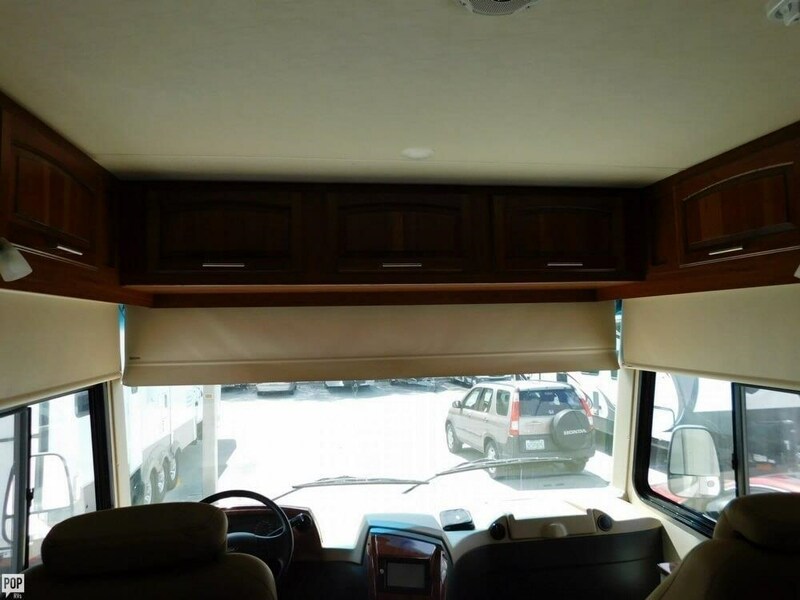 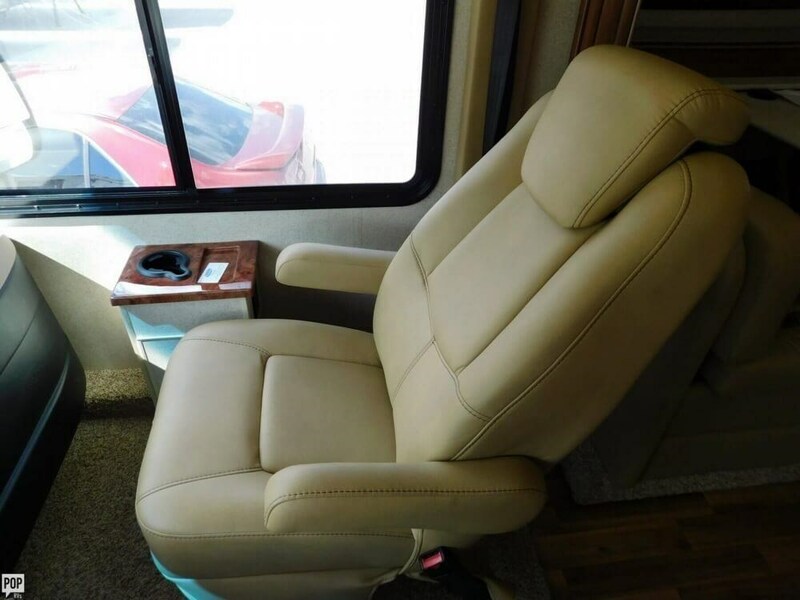 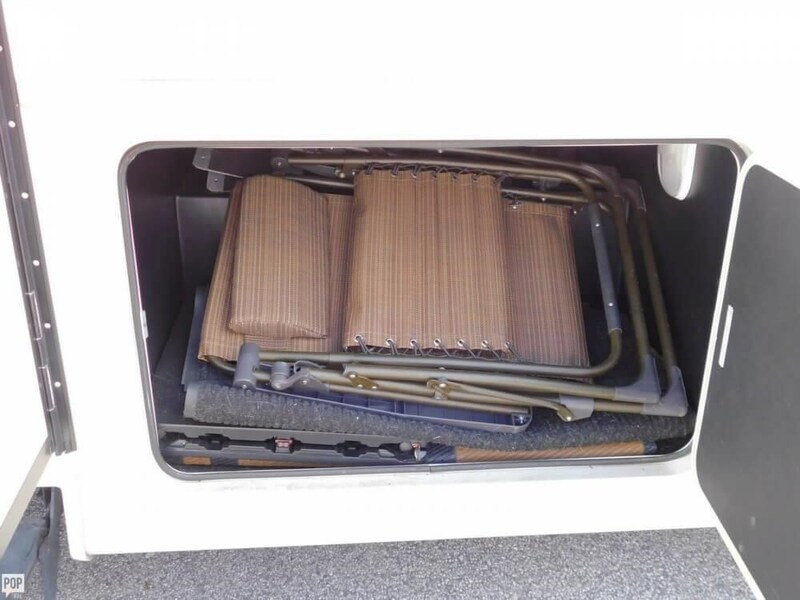 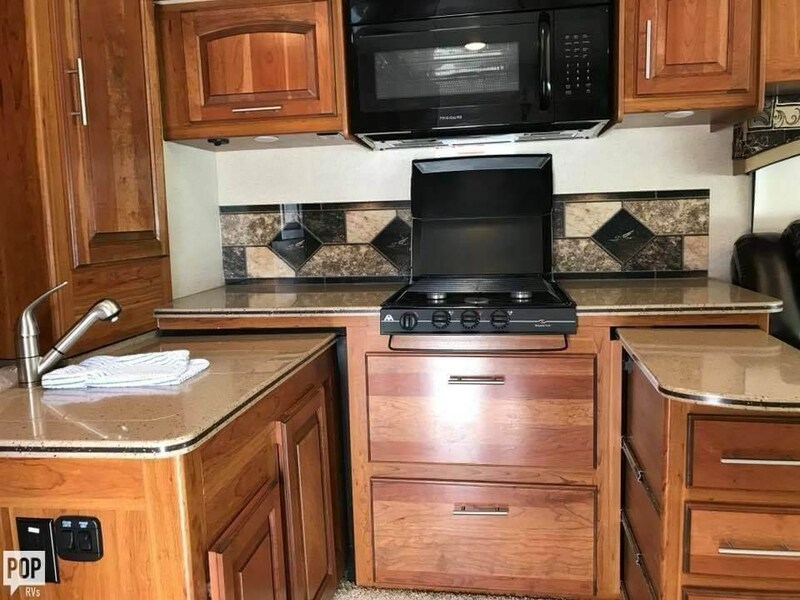 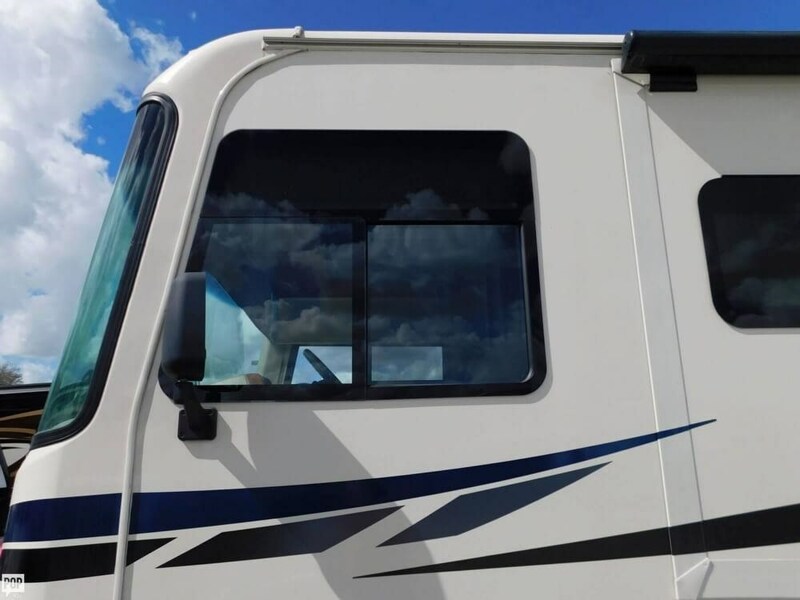 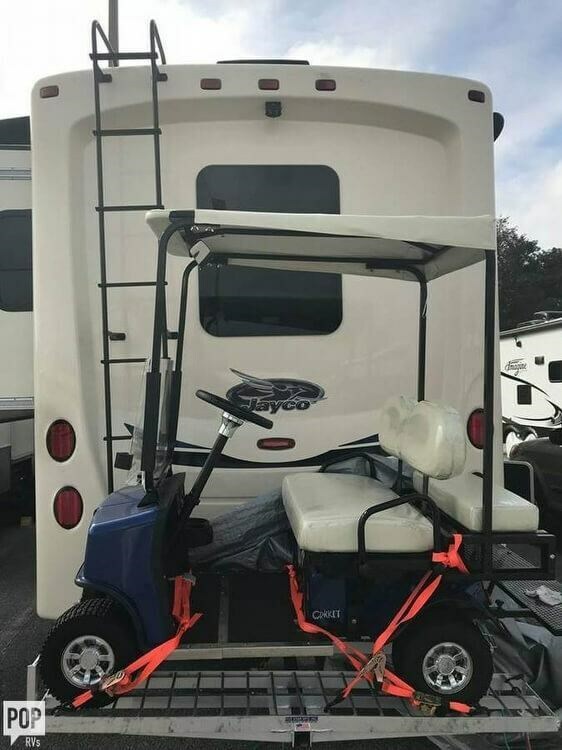 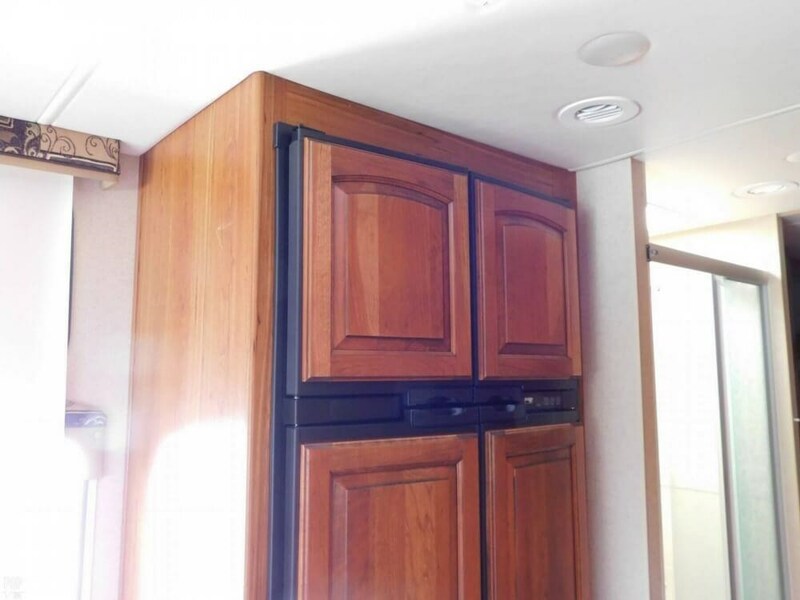 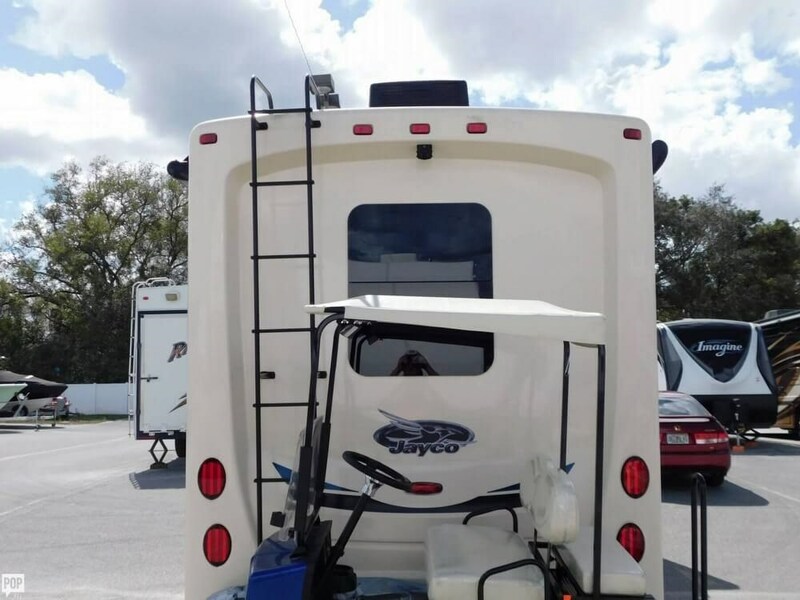 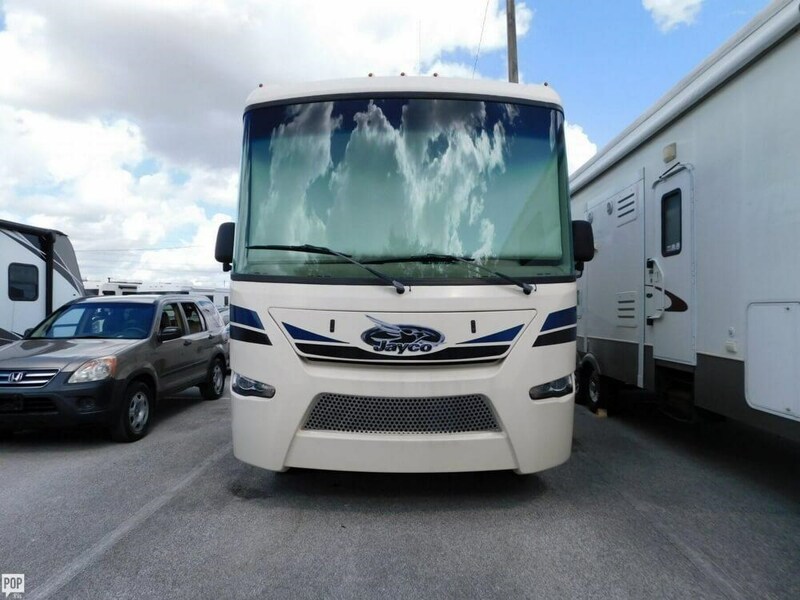 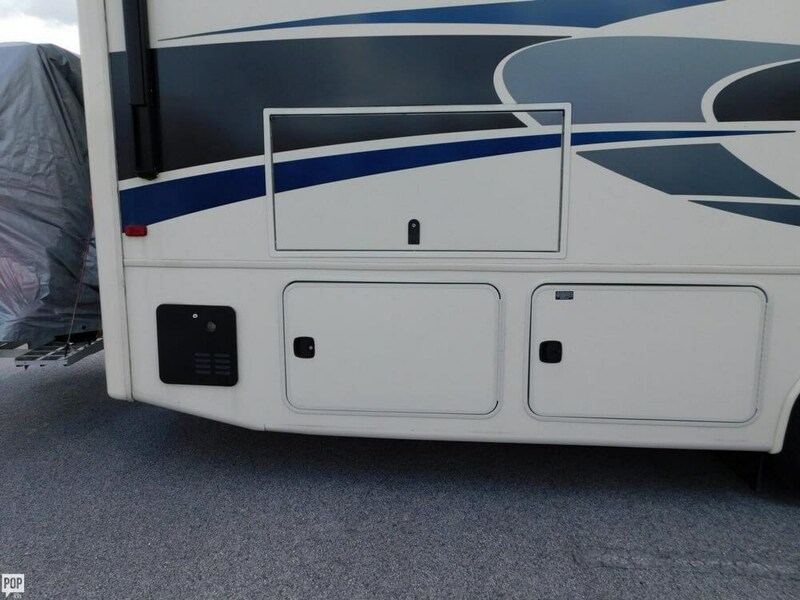 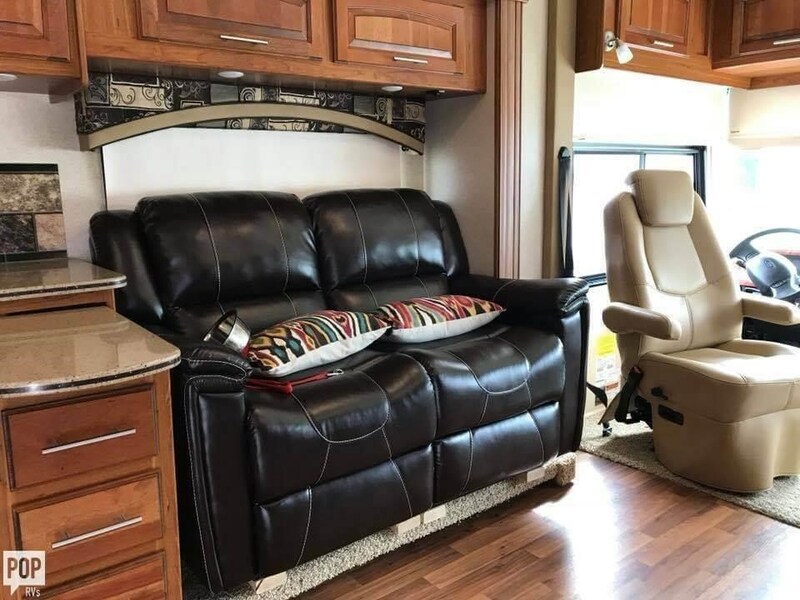 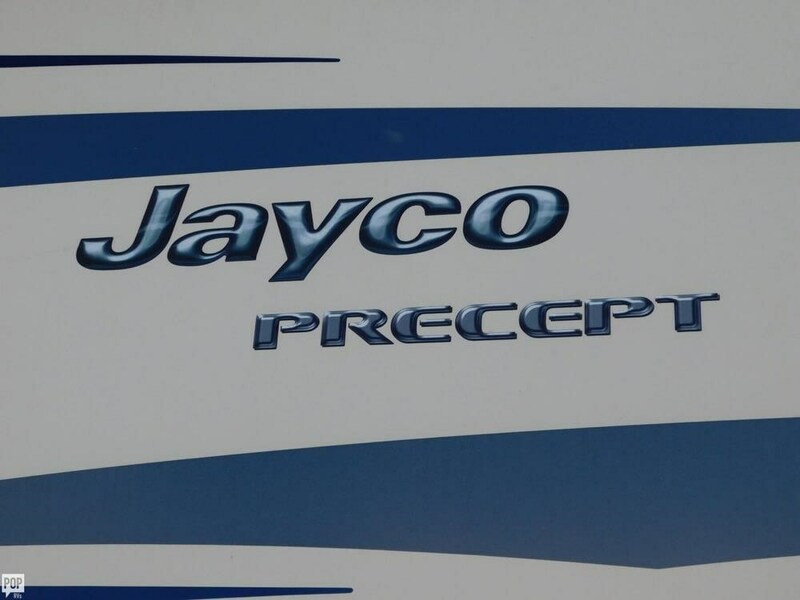 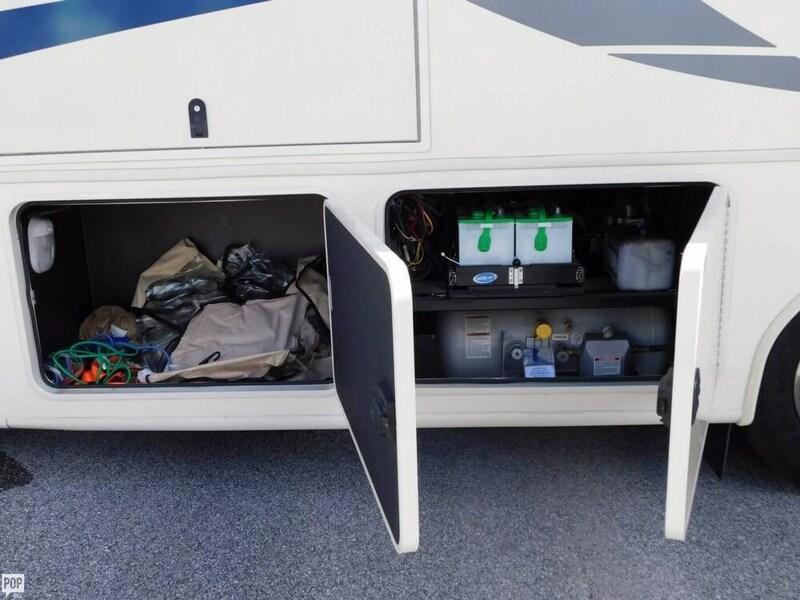 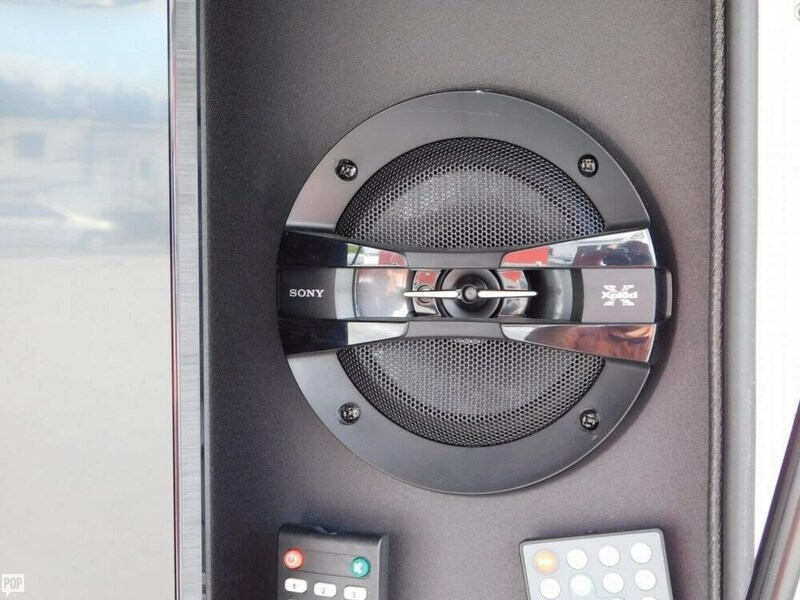 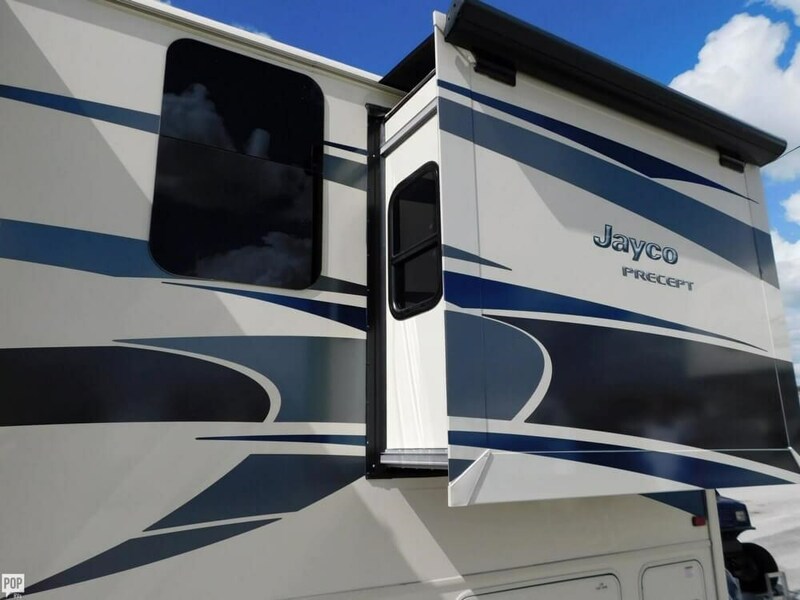 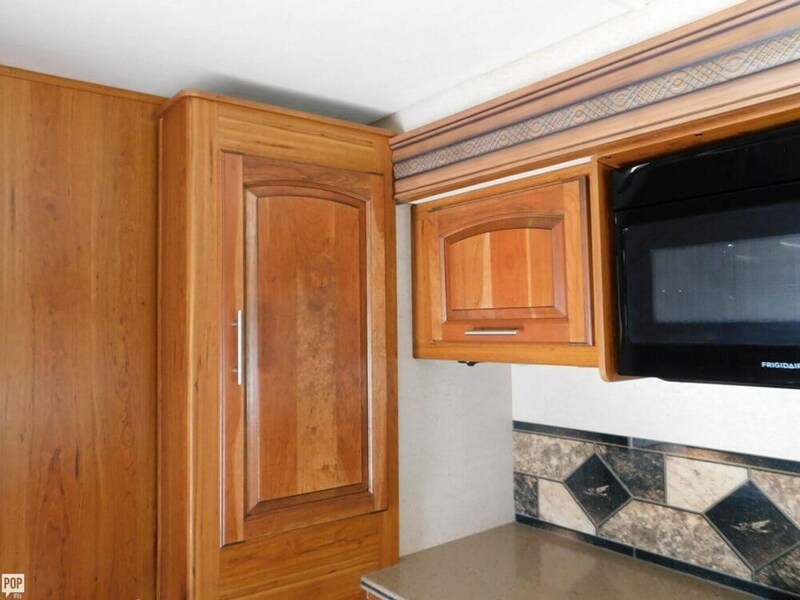 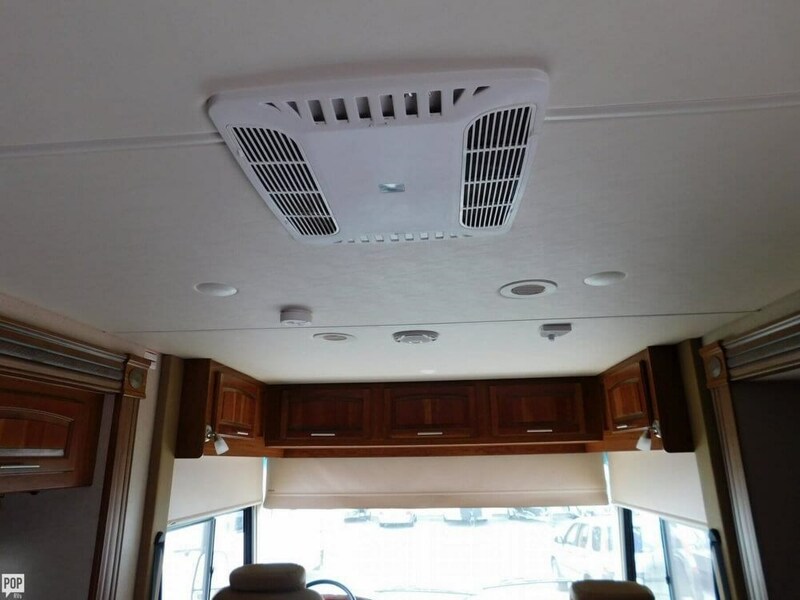 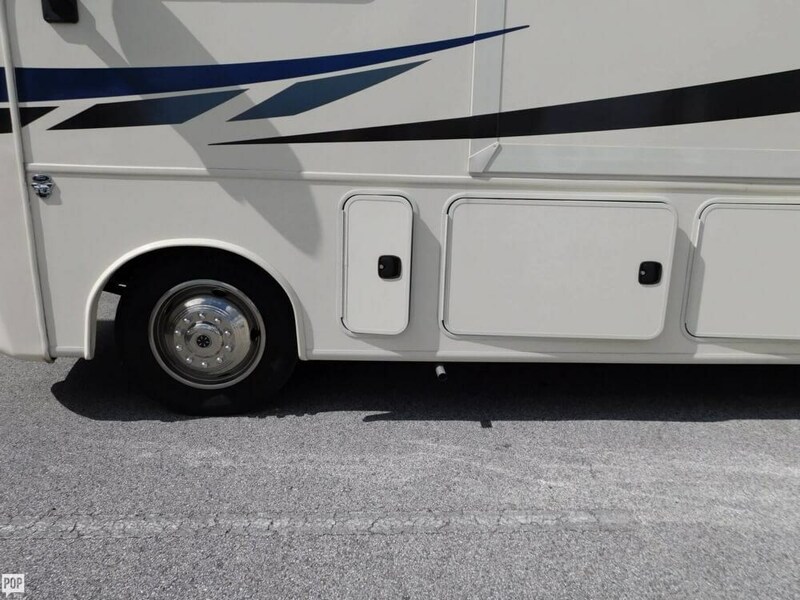 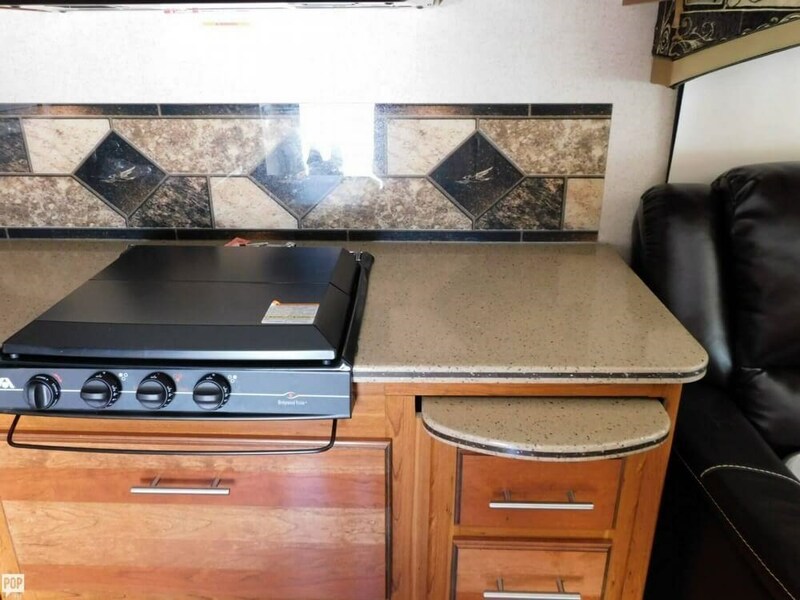 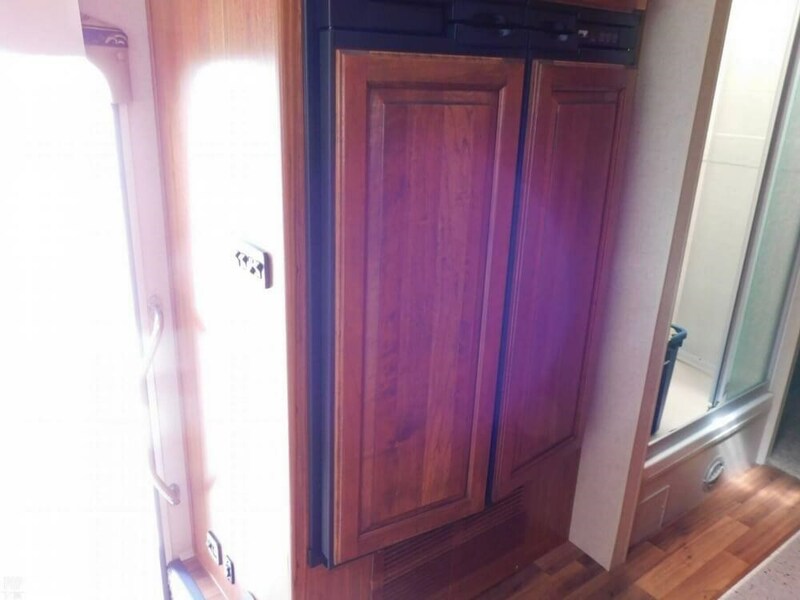 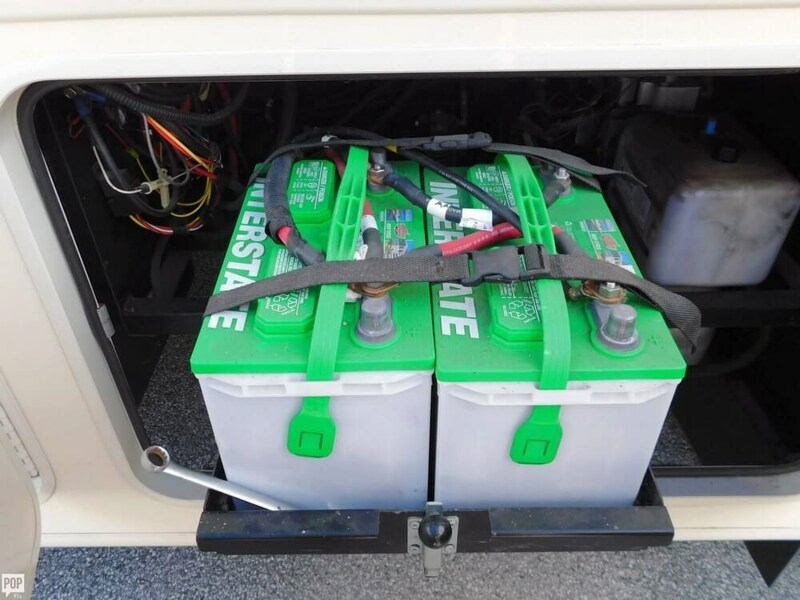 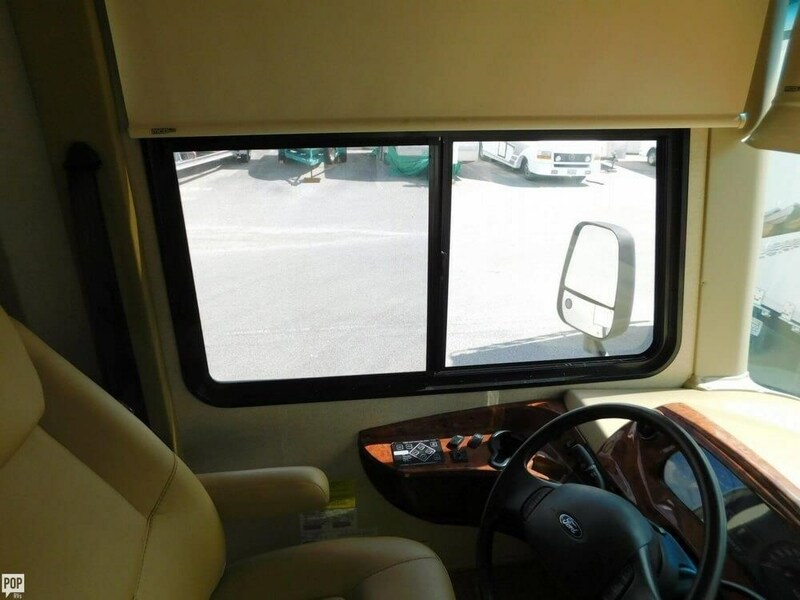 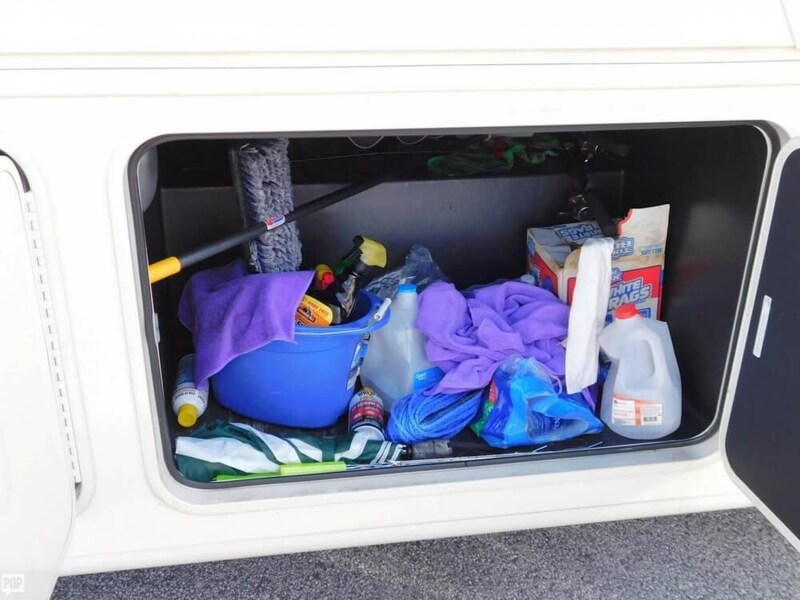 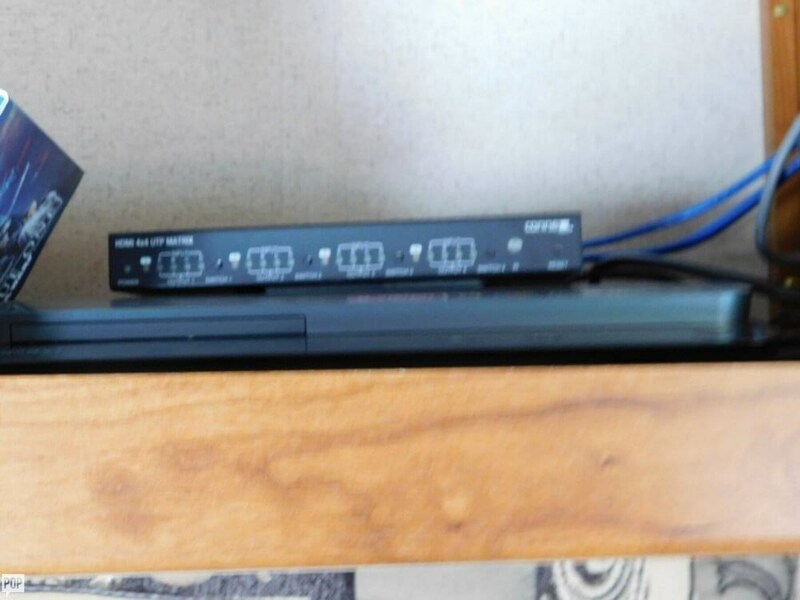 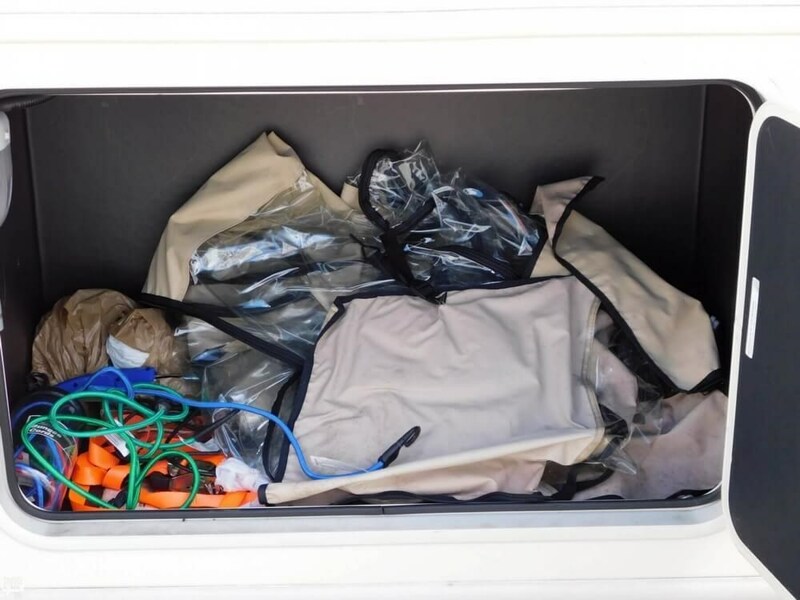 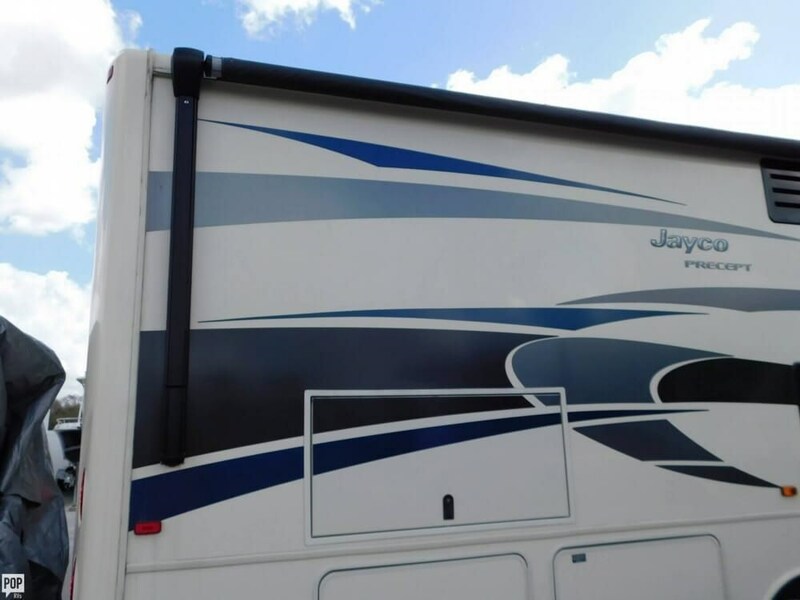 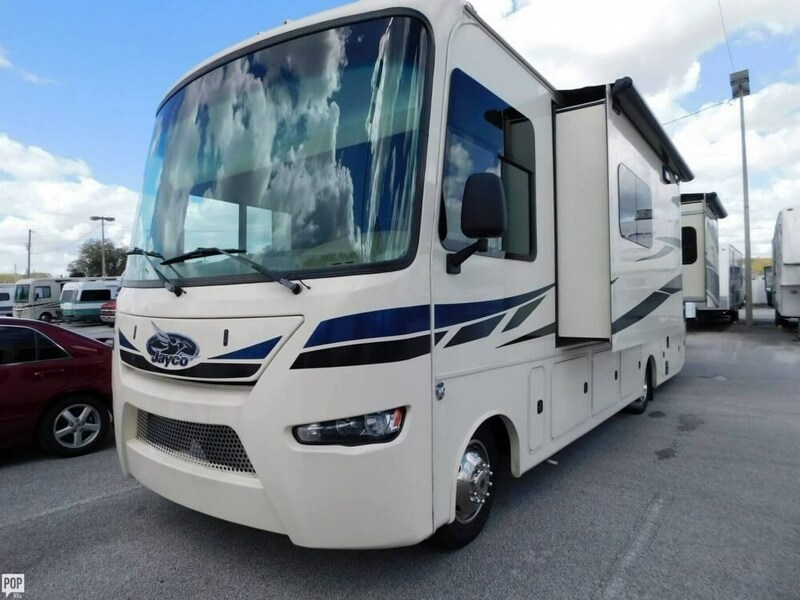 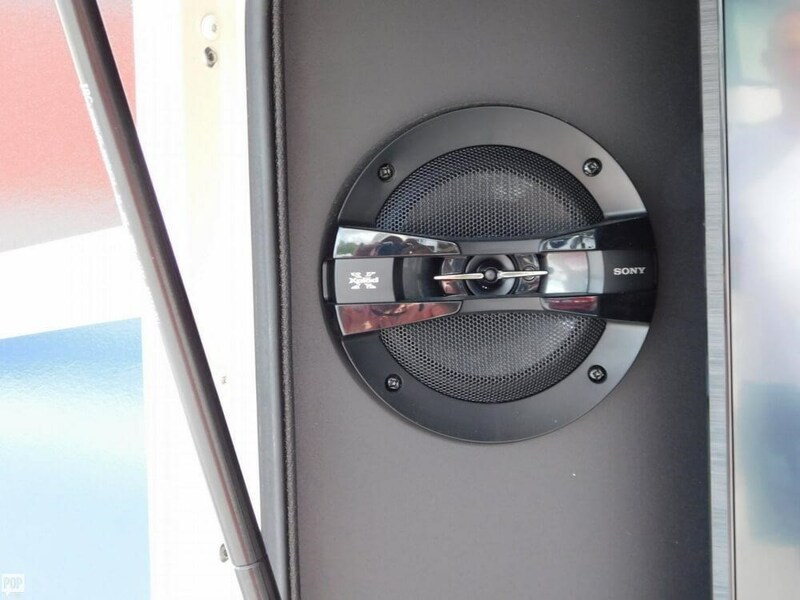 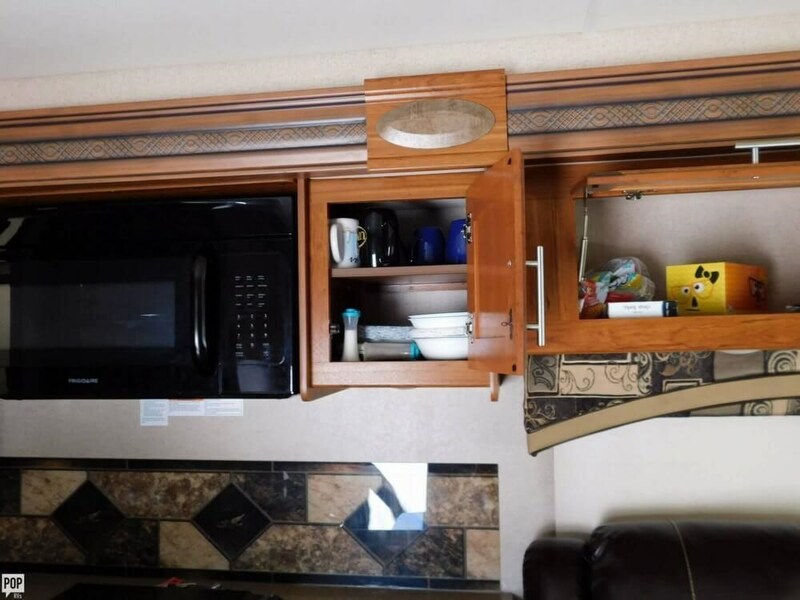 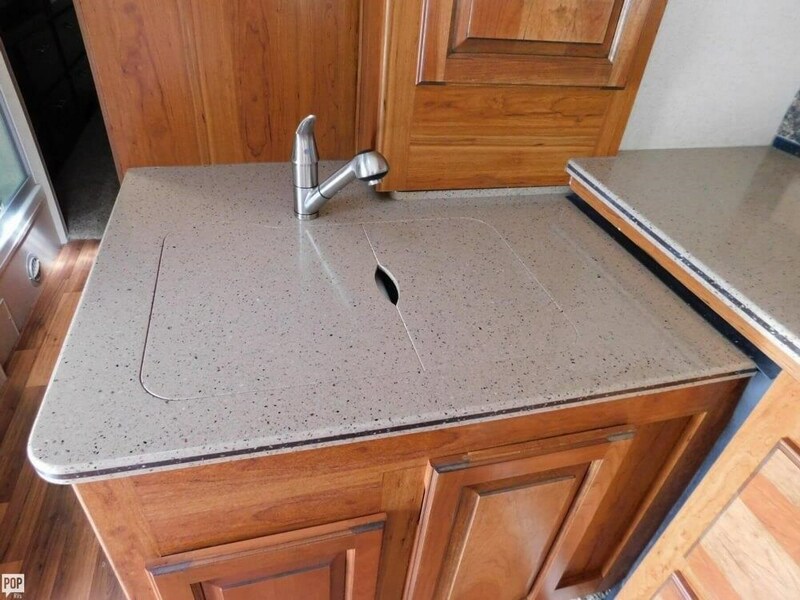 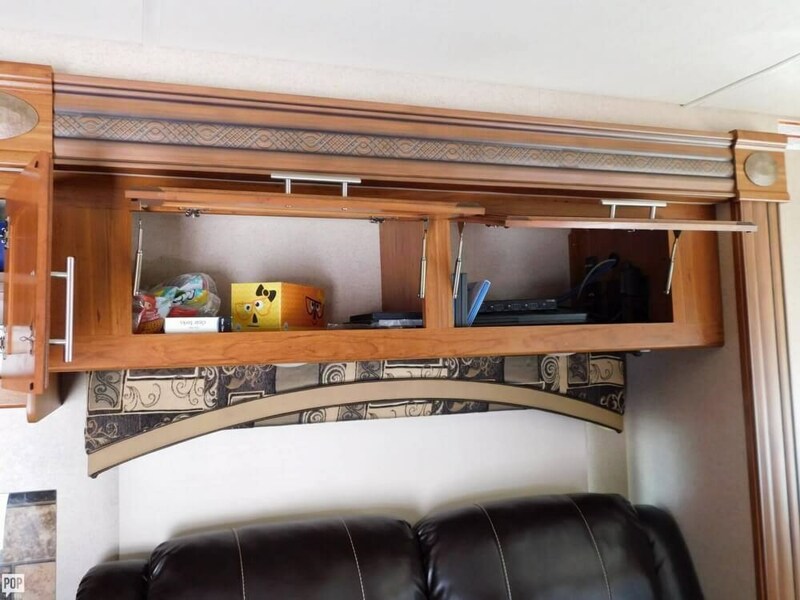 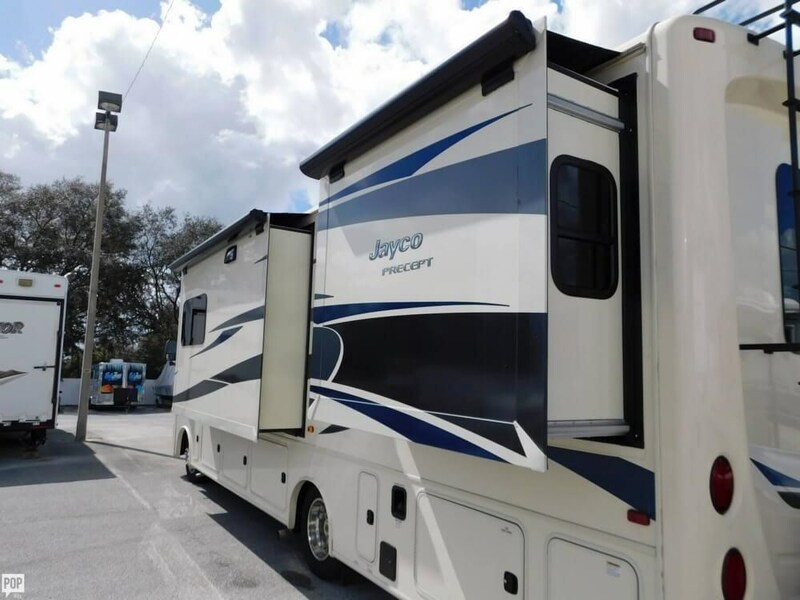 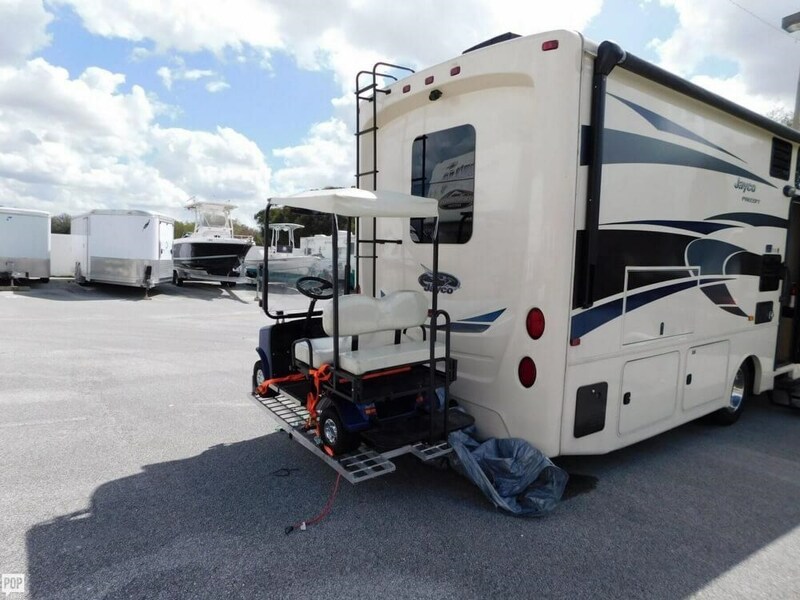 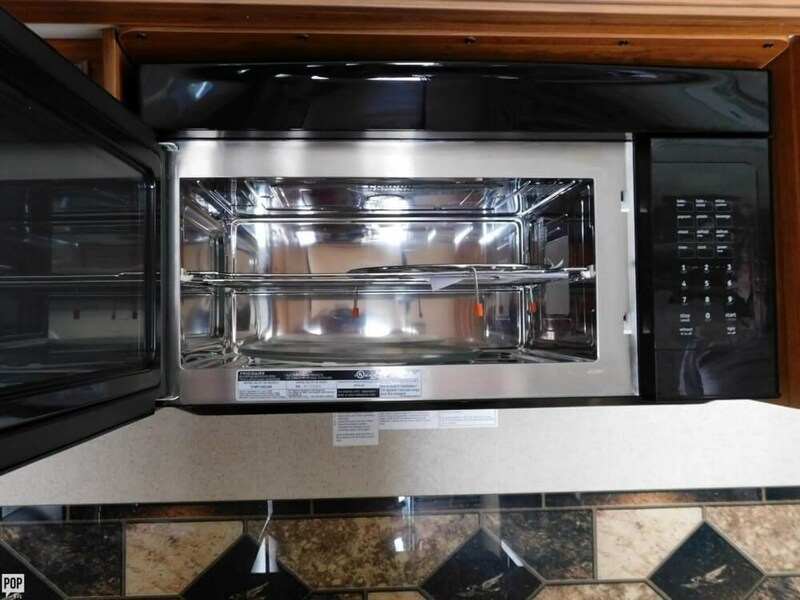 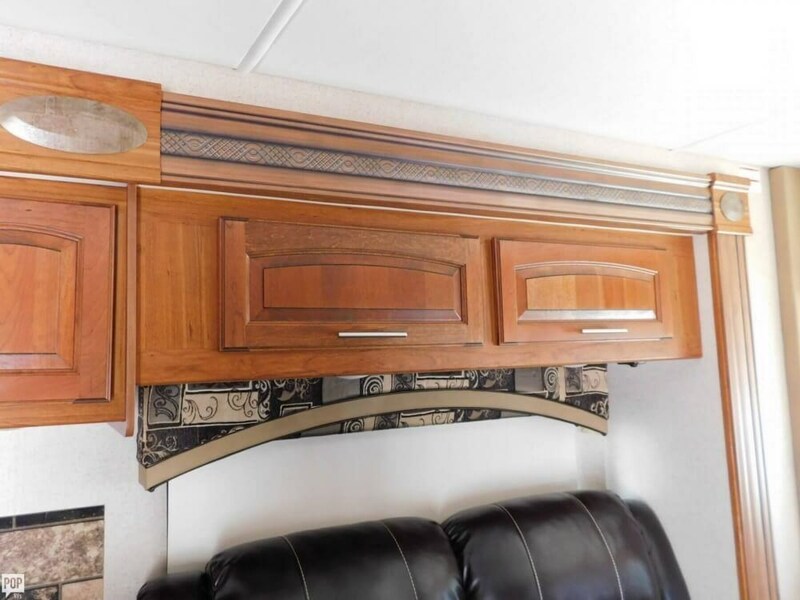 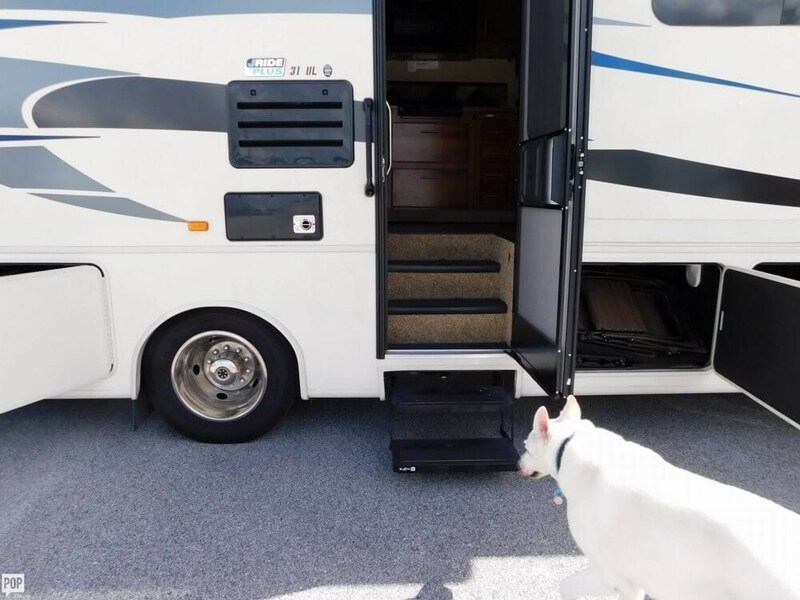 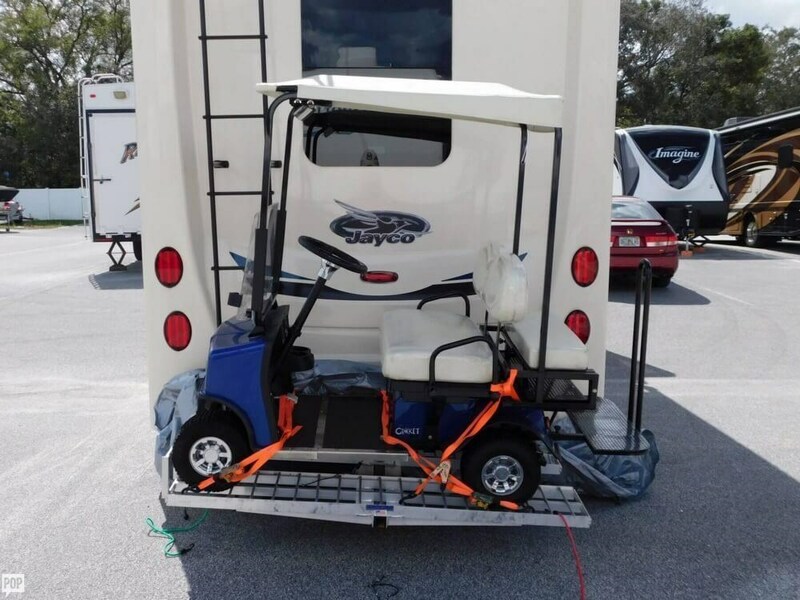 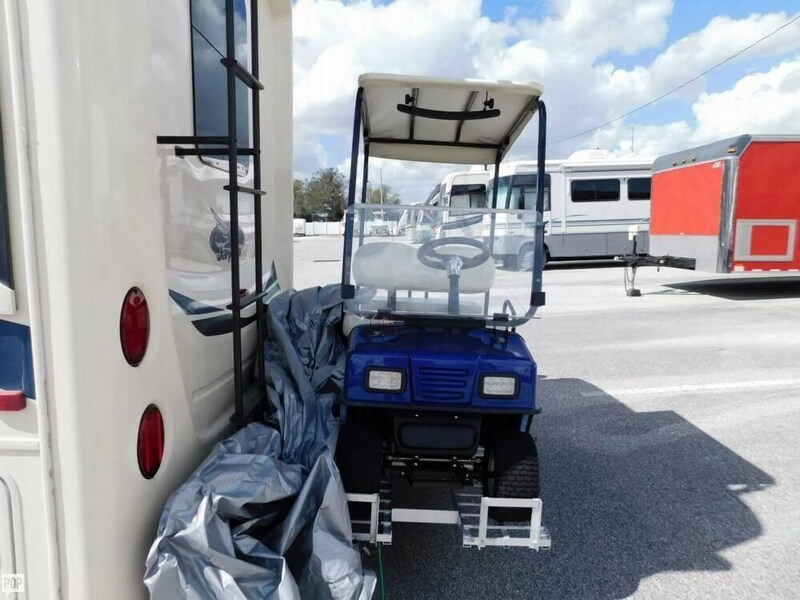 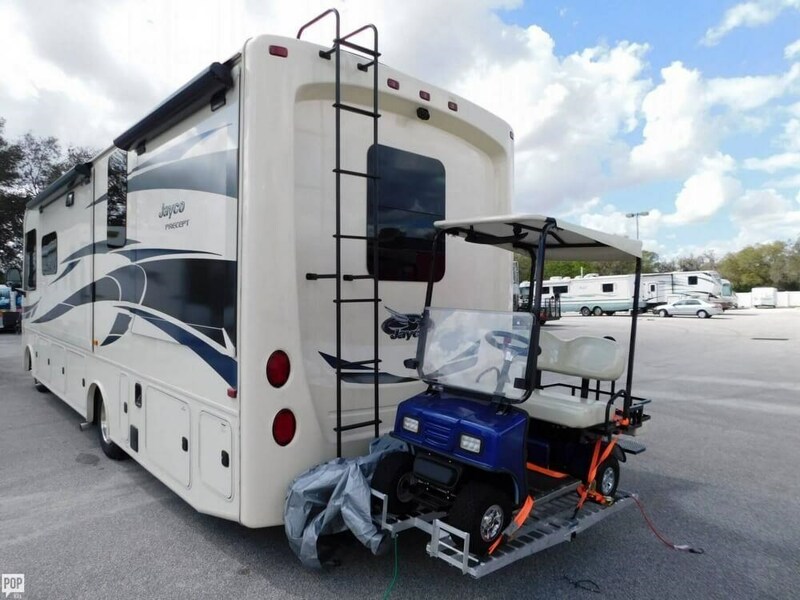 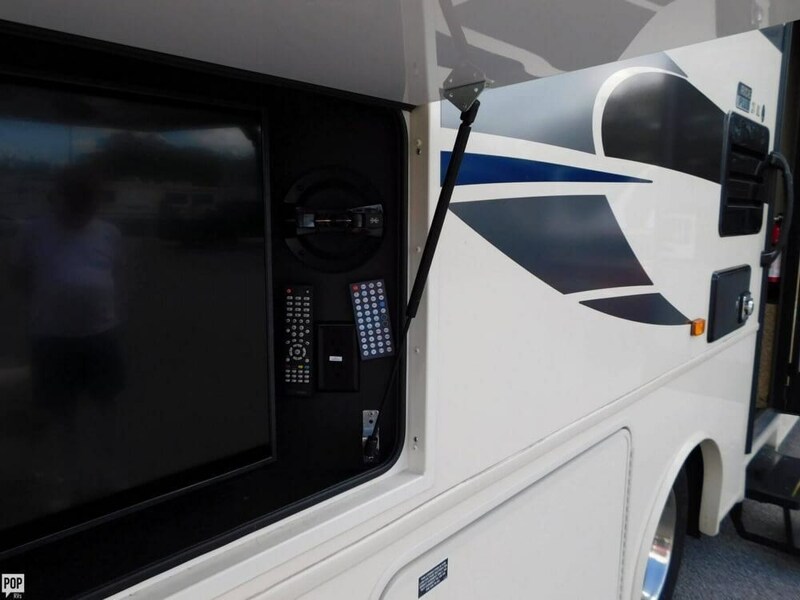 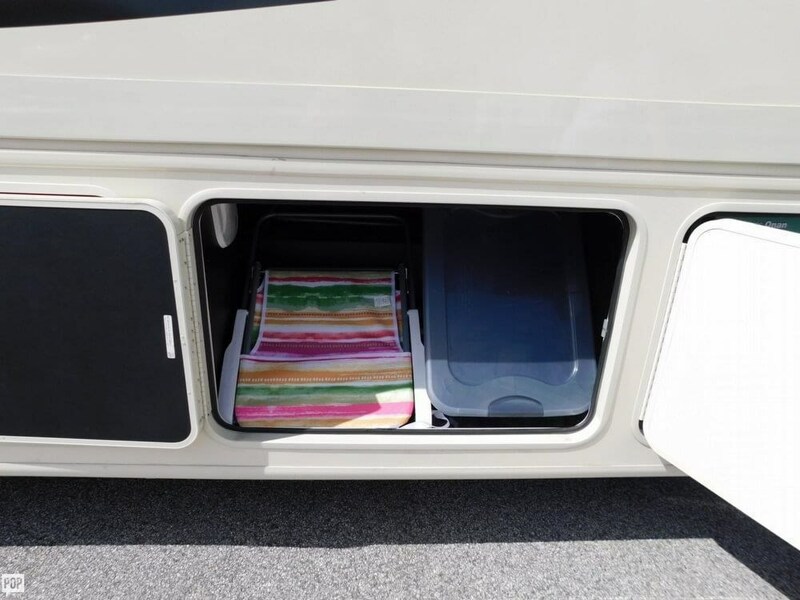 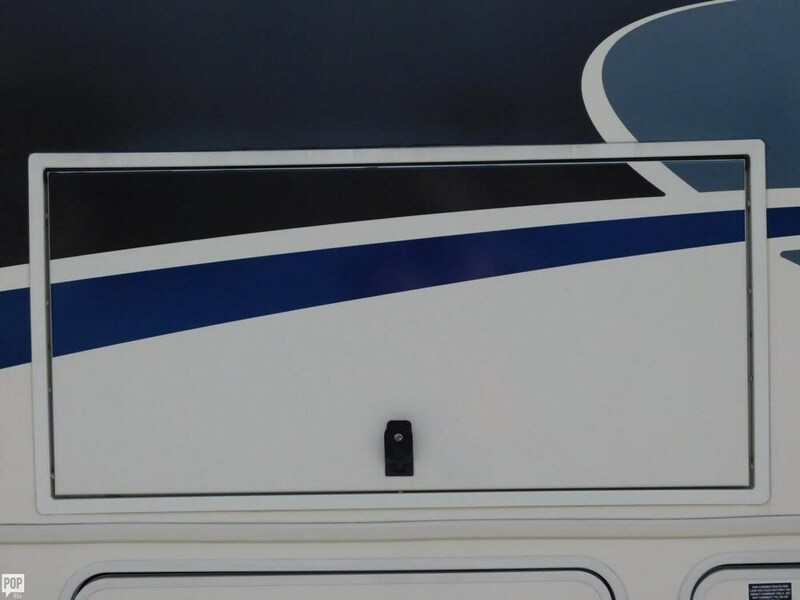 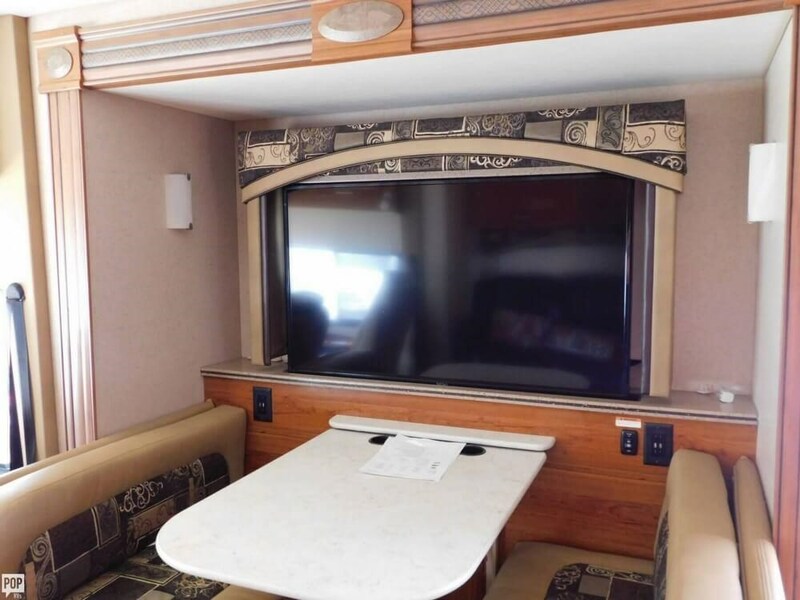 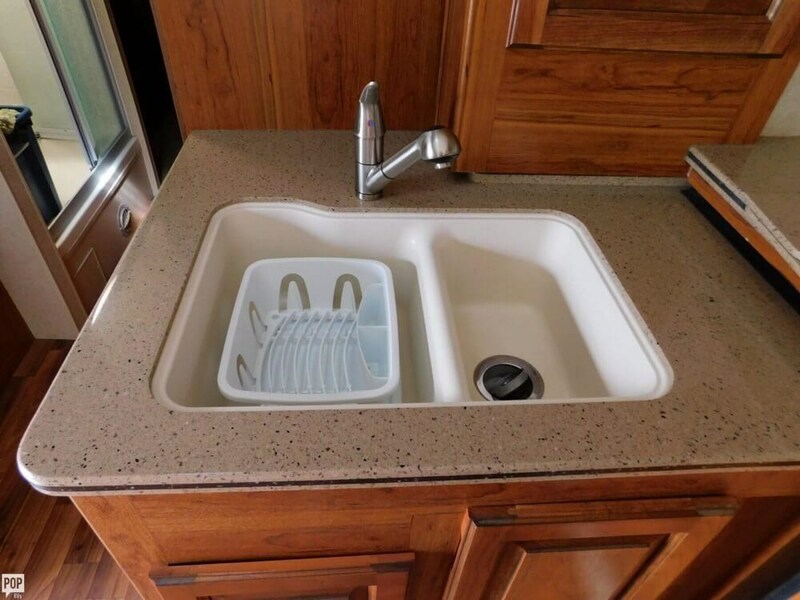 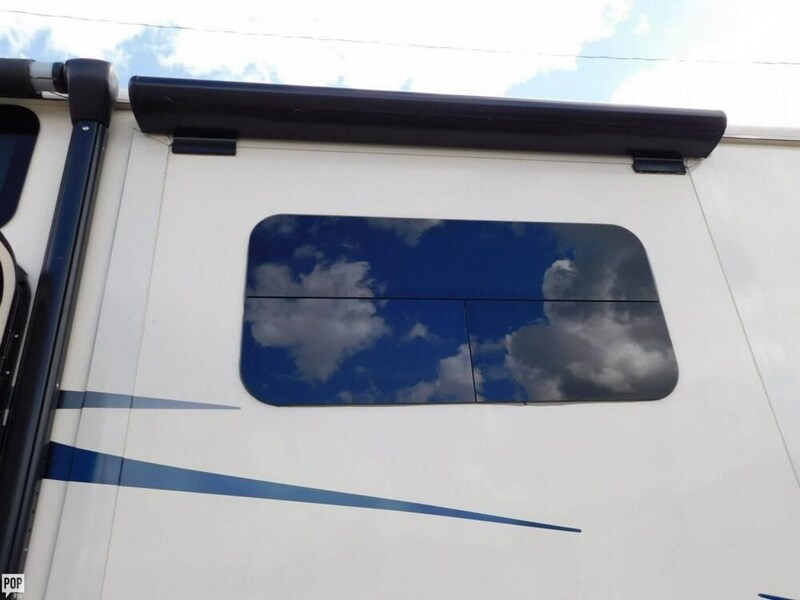 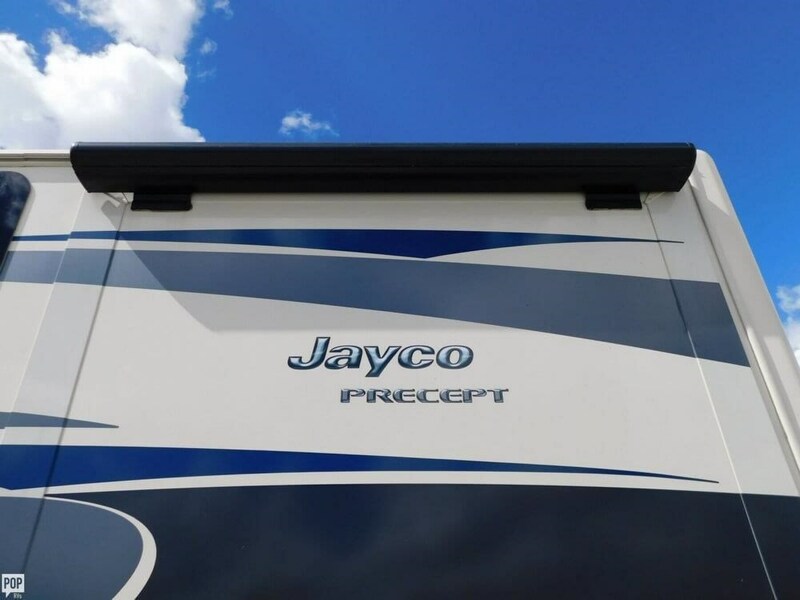 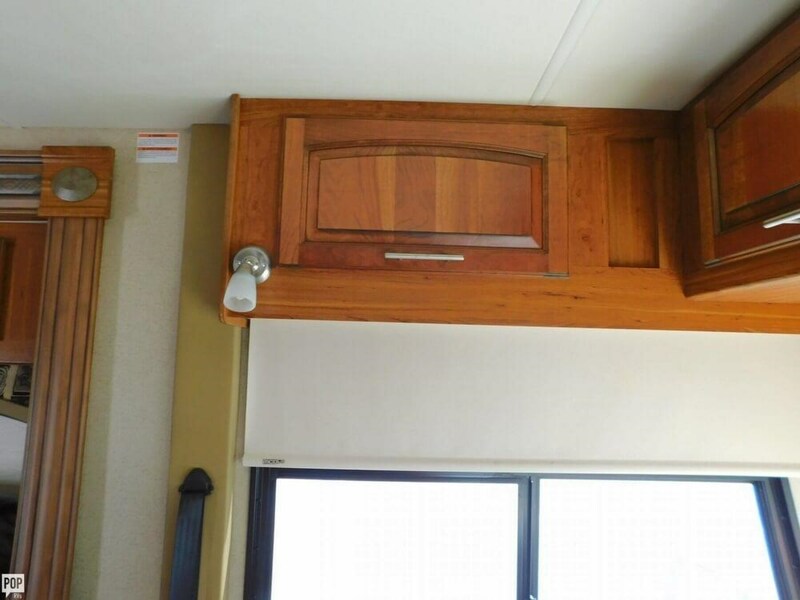 Check out Stock # 145901 - 2016 Jayco Precept 31UL on jaycorvsource.com!